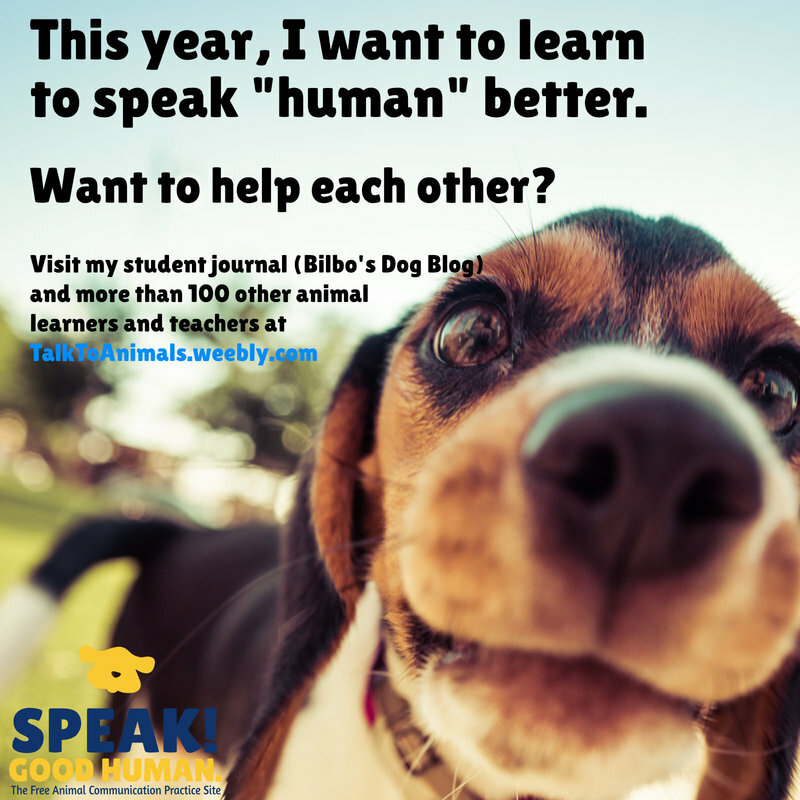 SPread the word with these shareable resources. 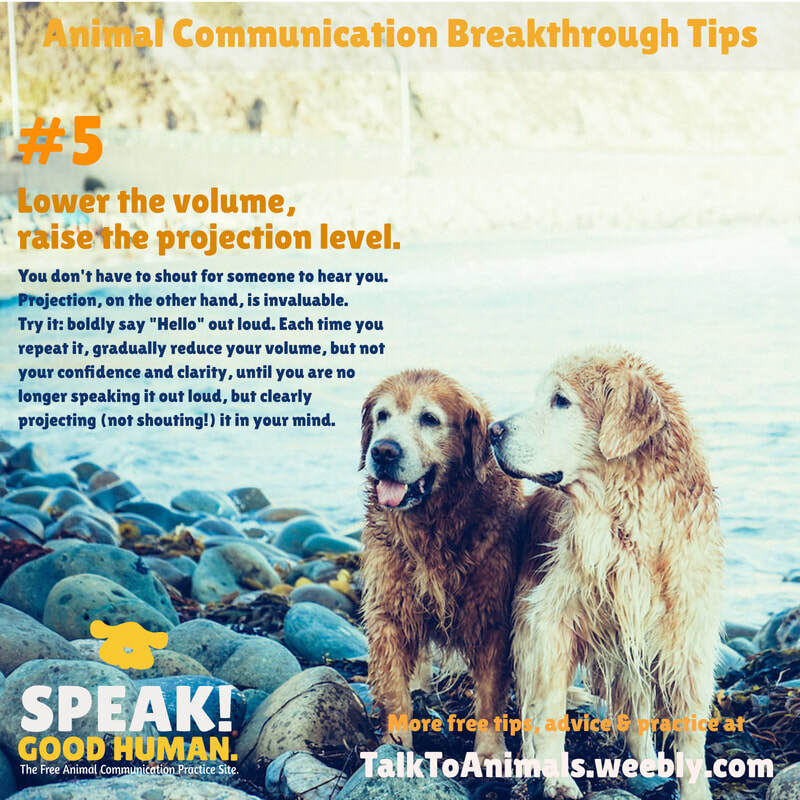 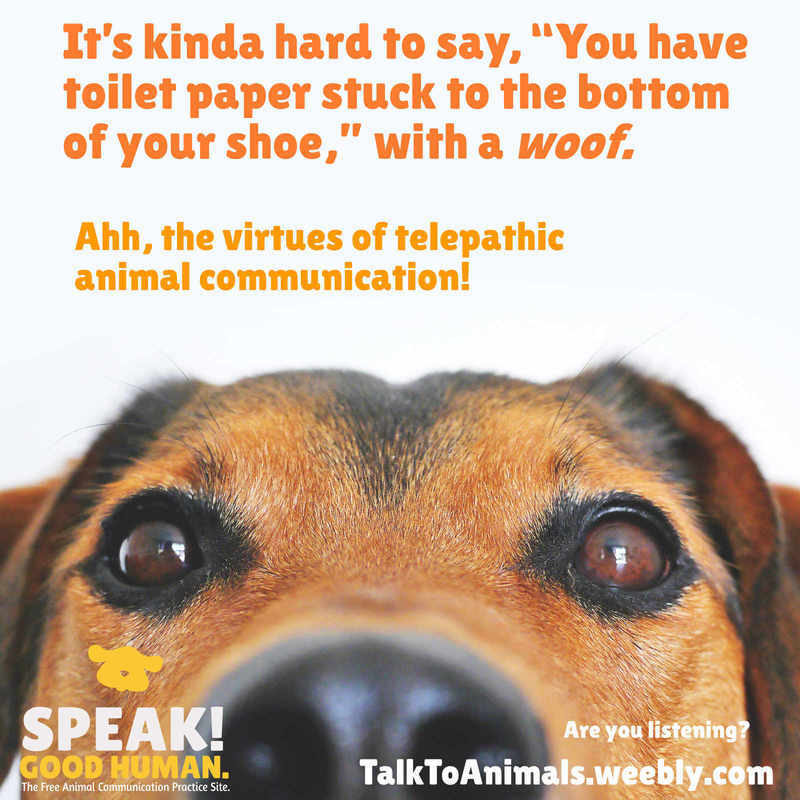 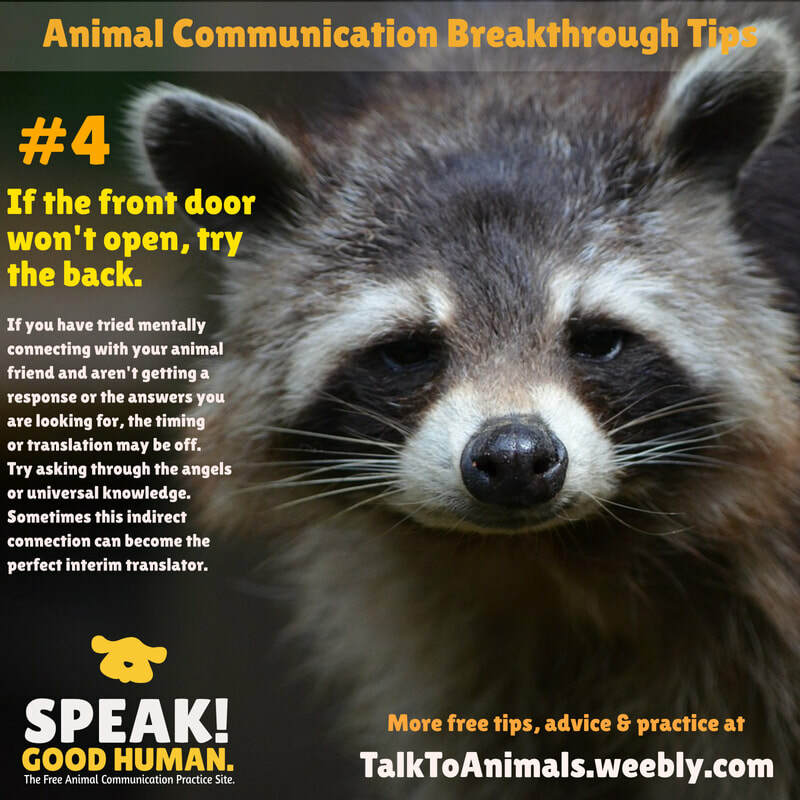 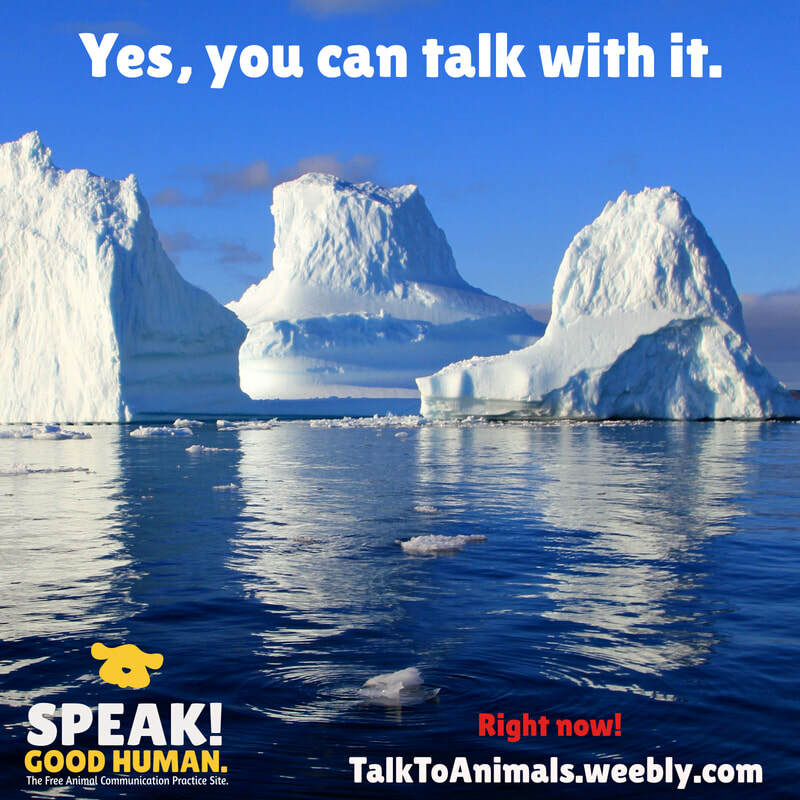 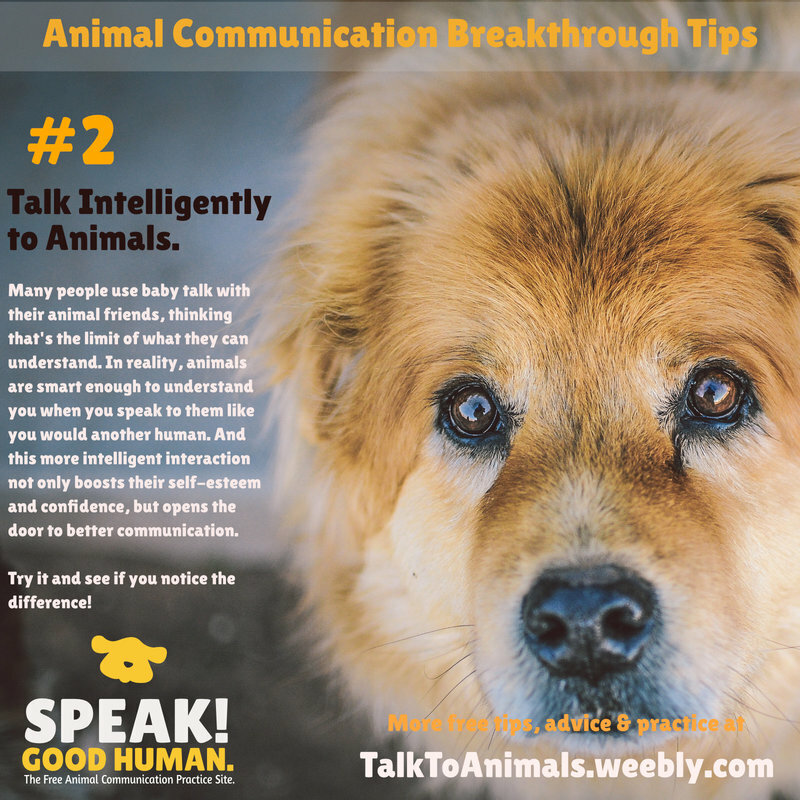 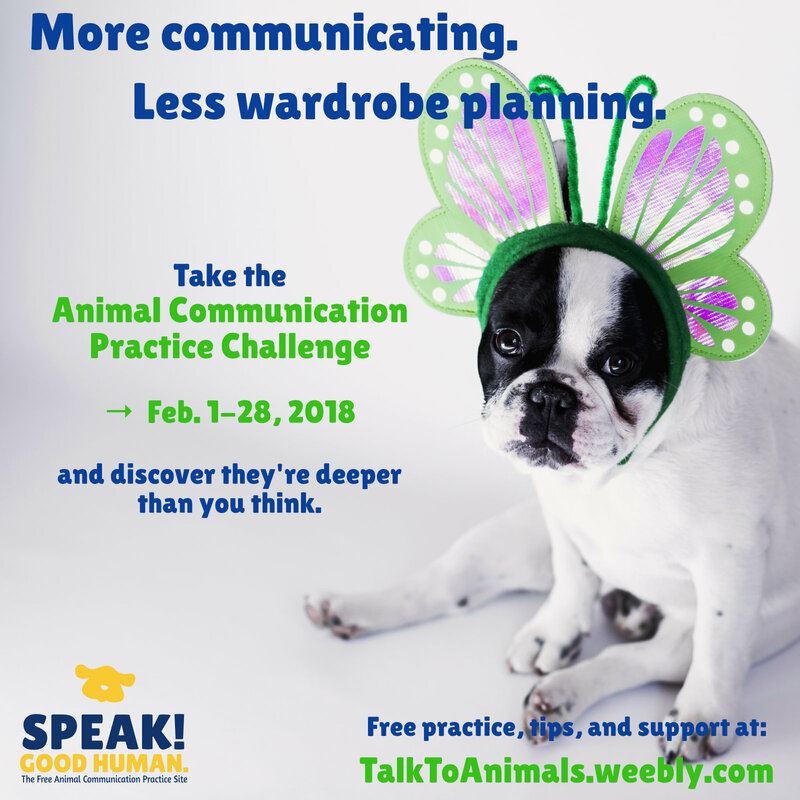 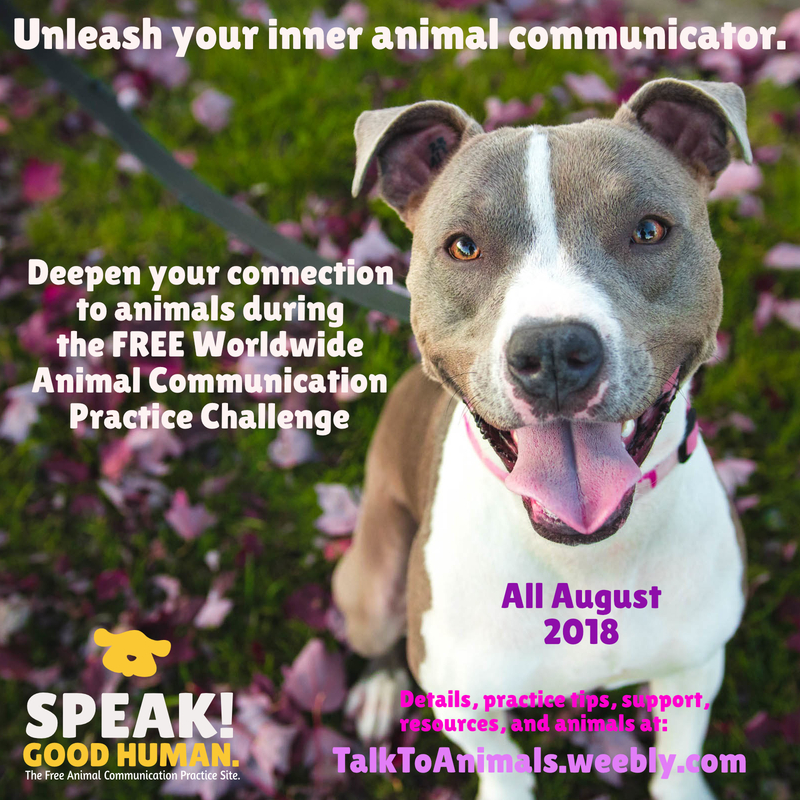 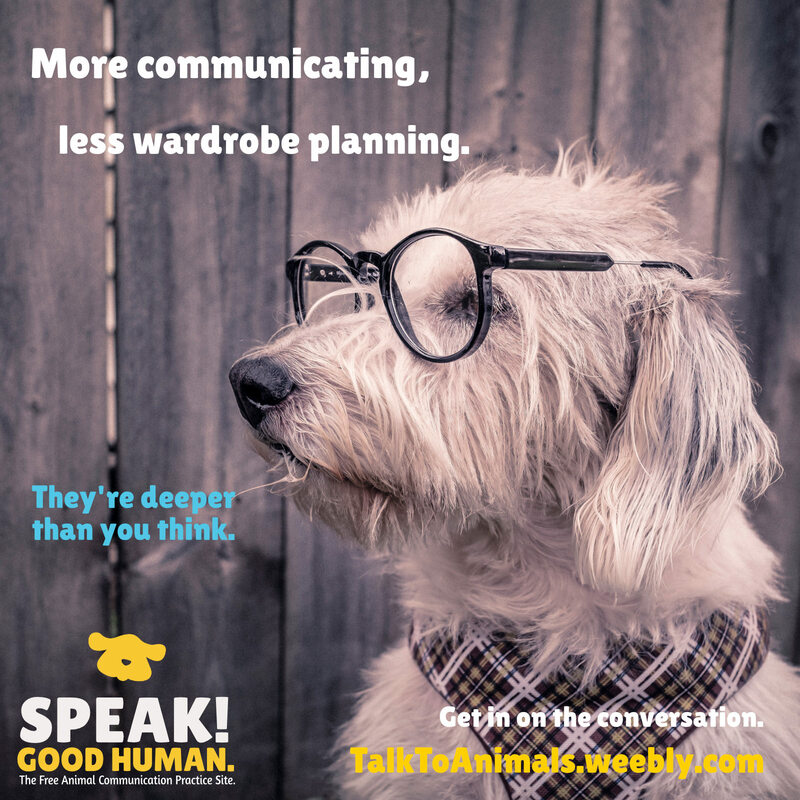 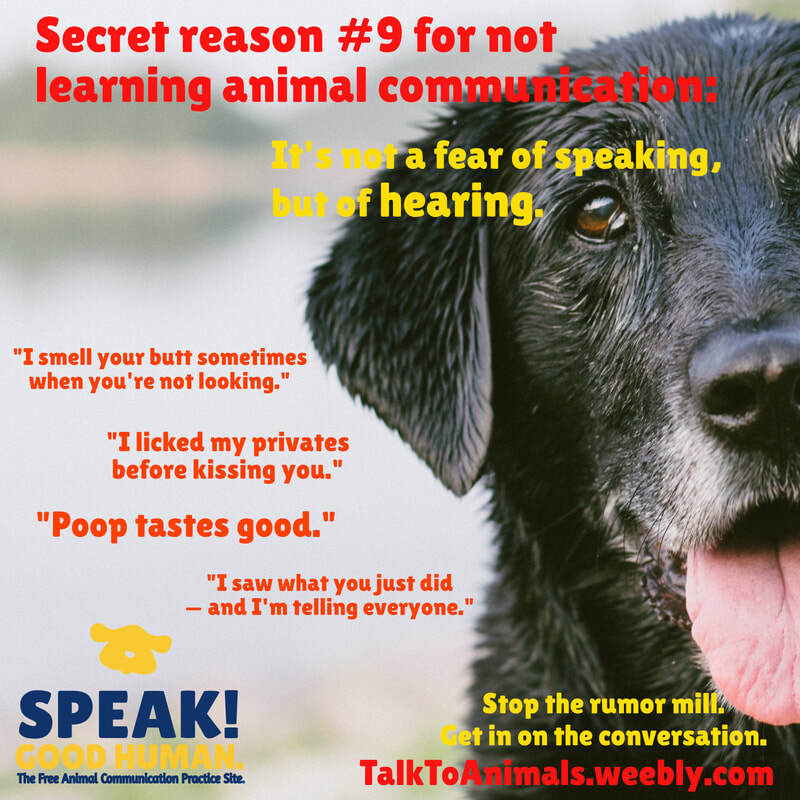 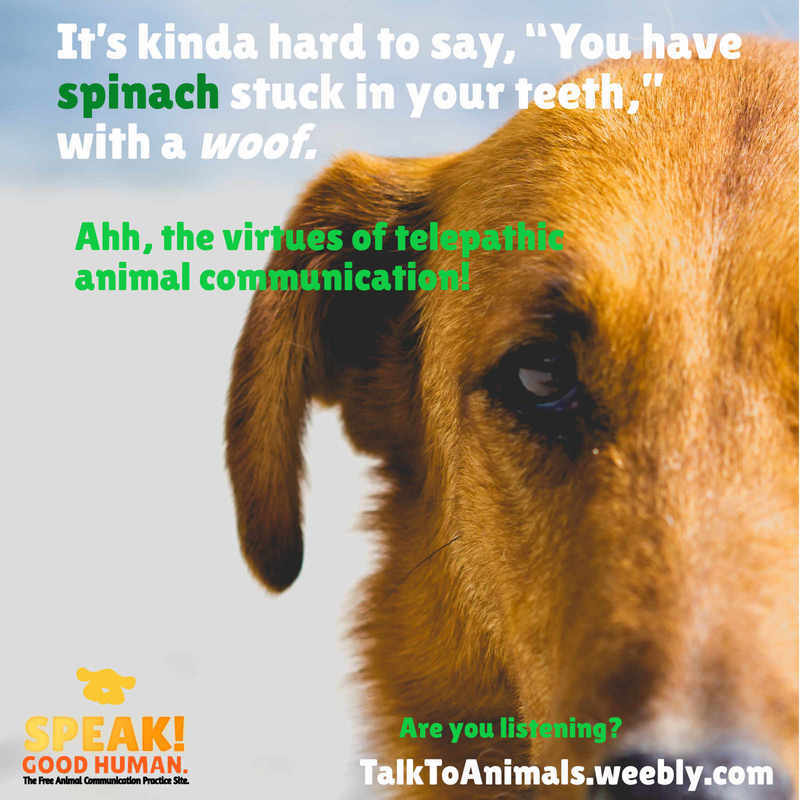 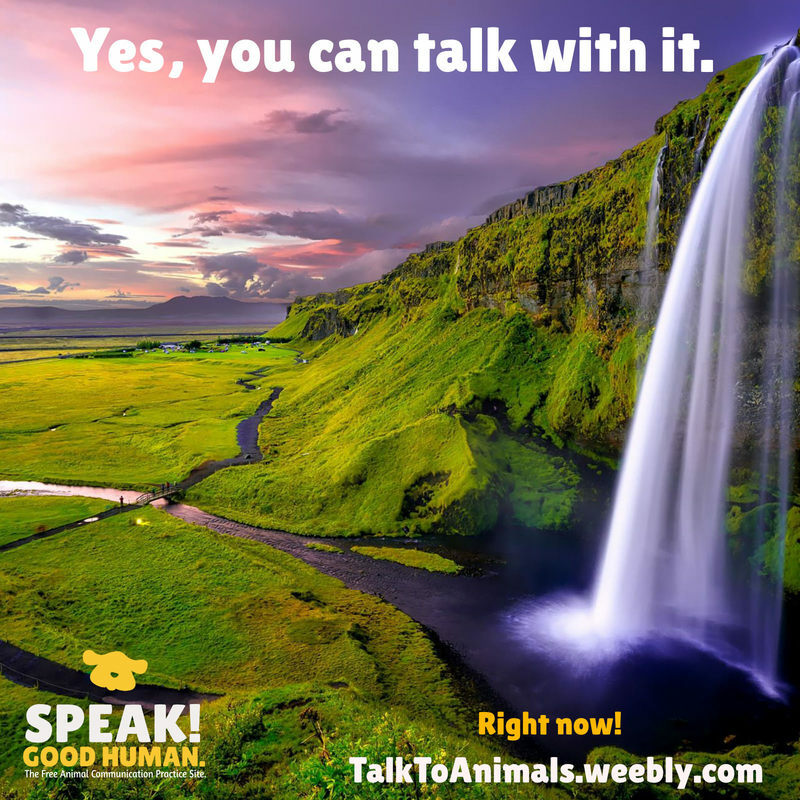 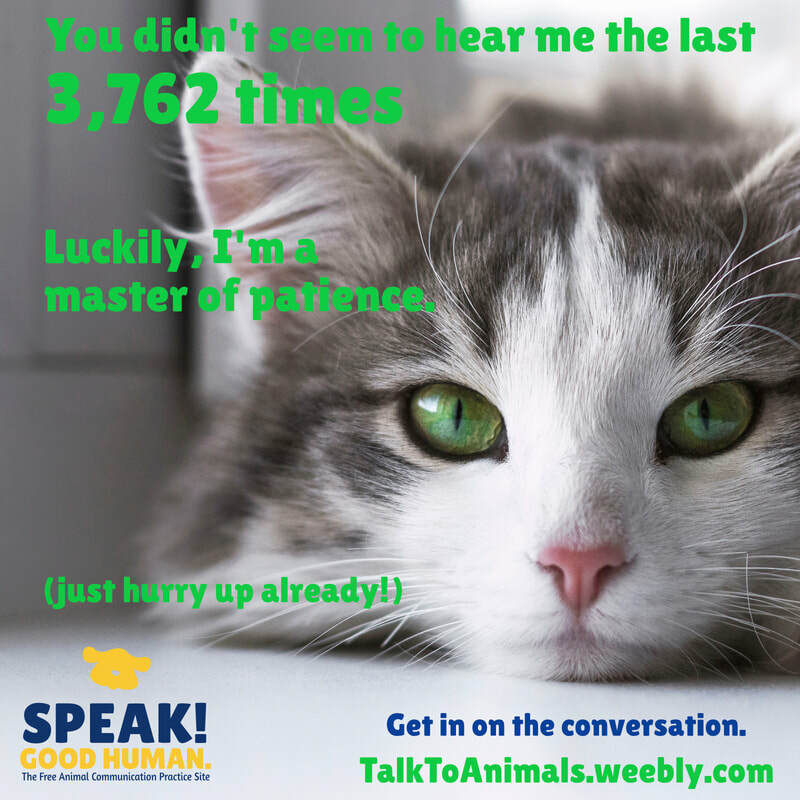 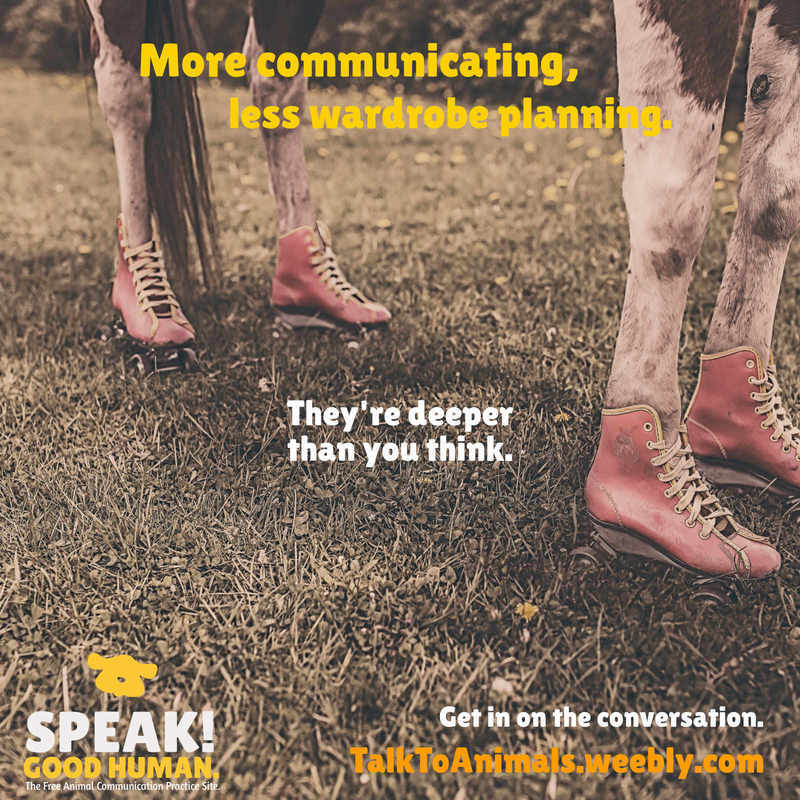 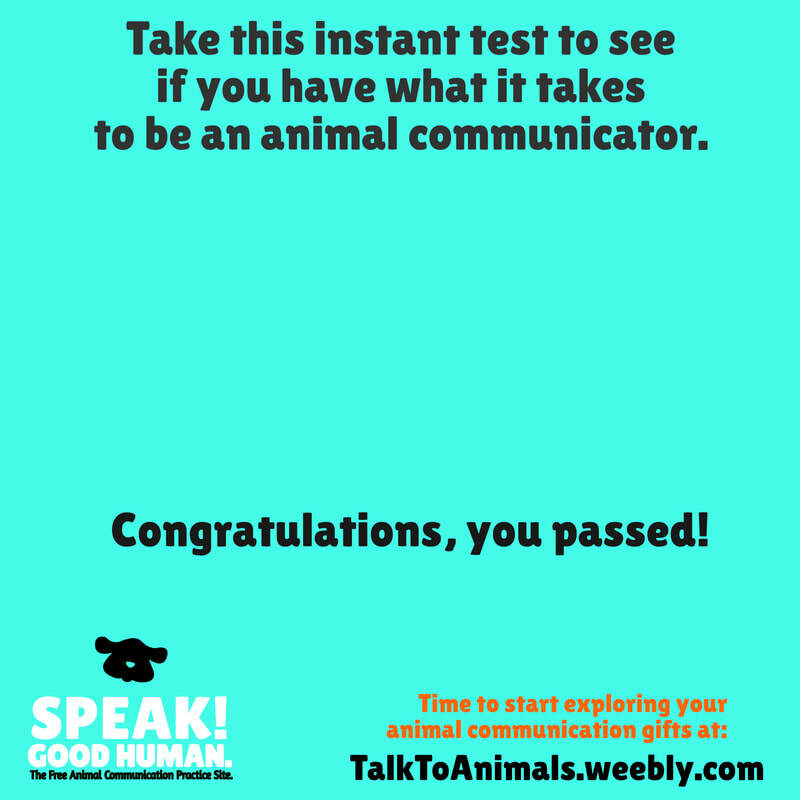 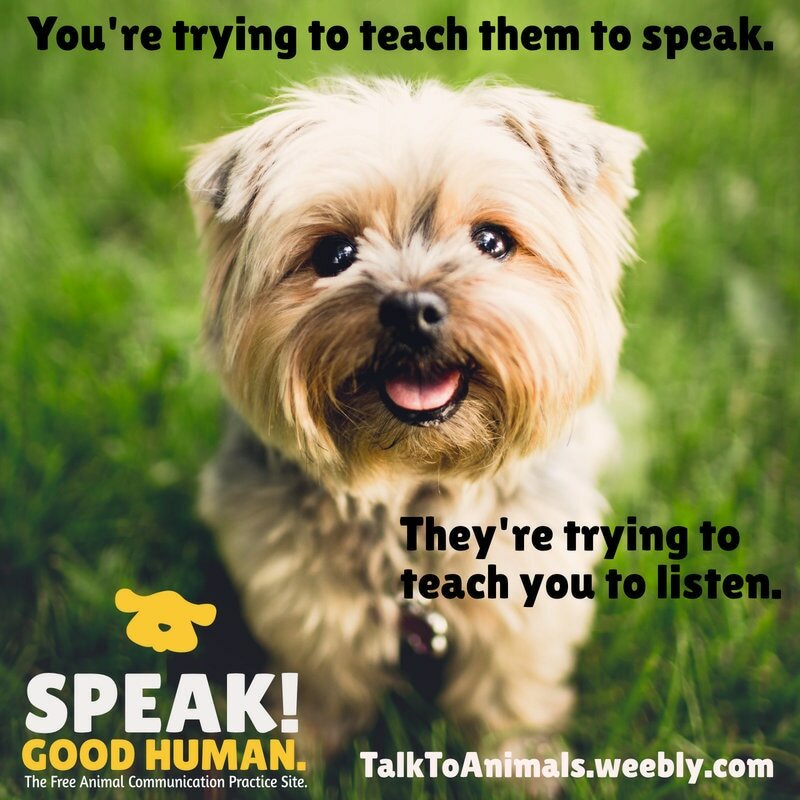 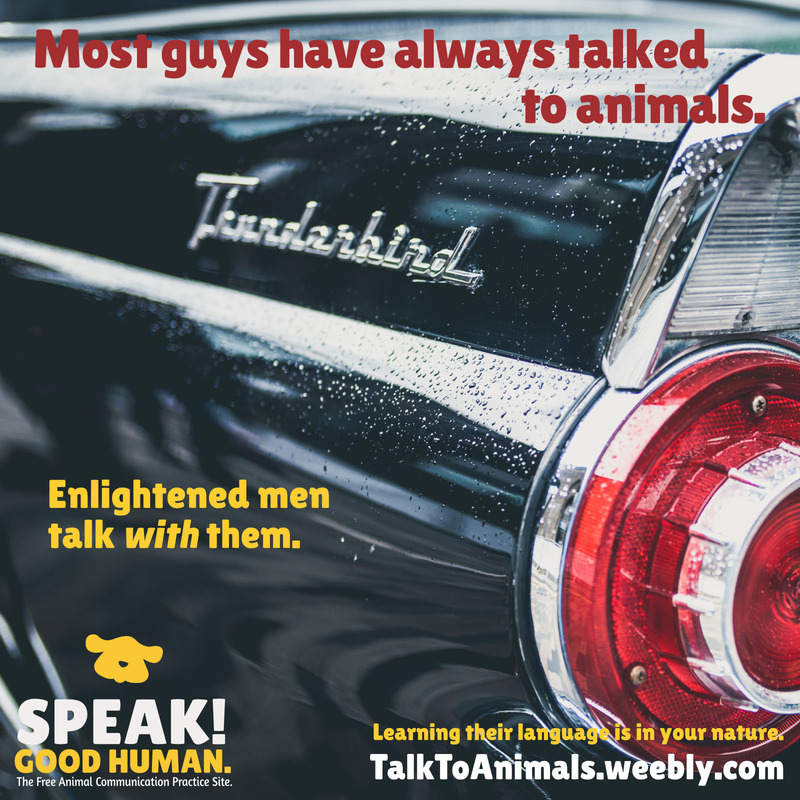 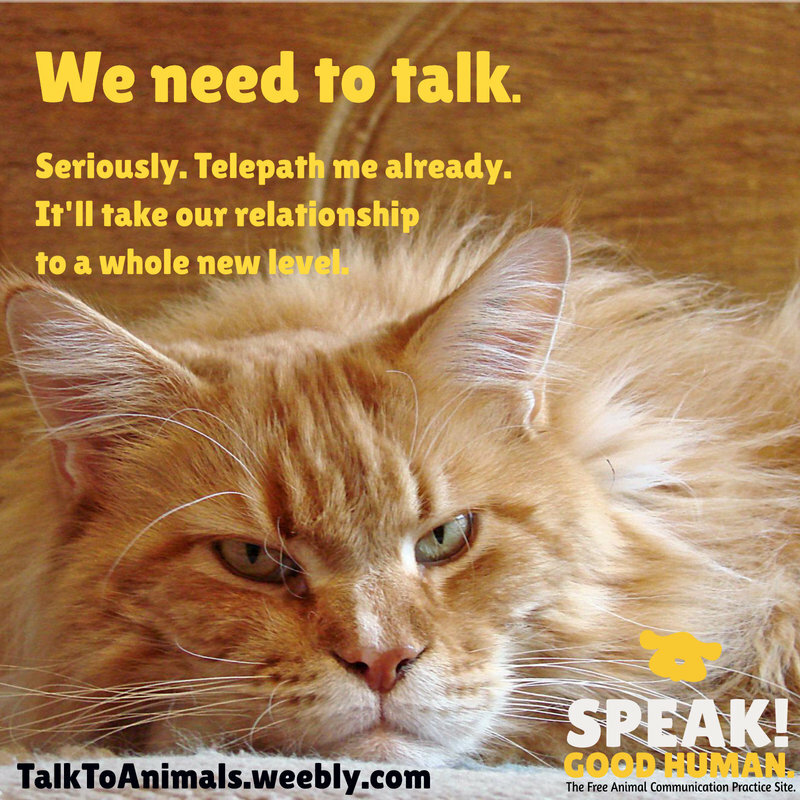 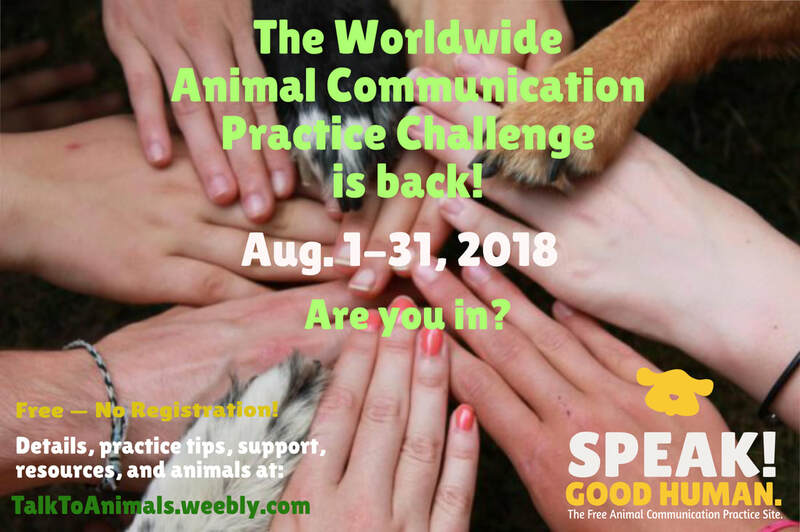 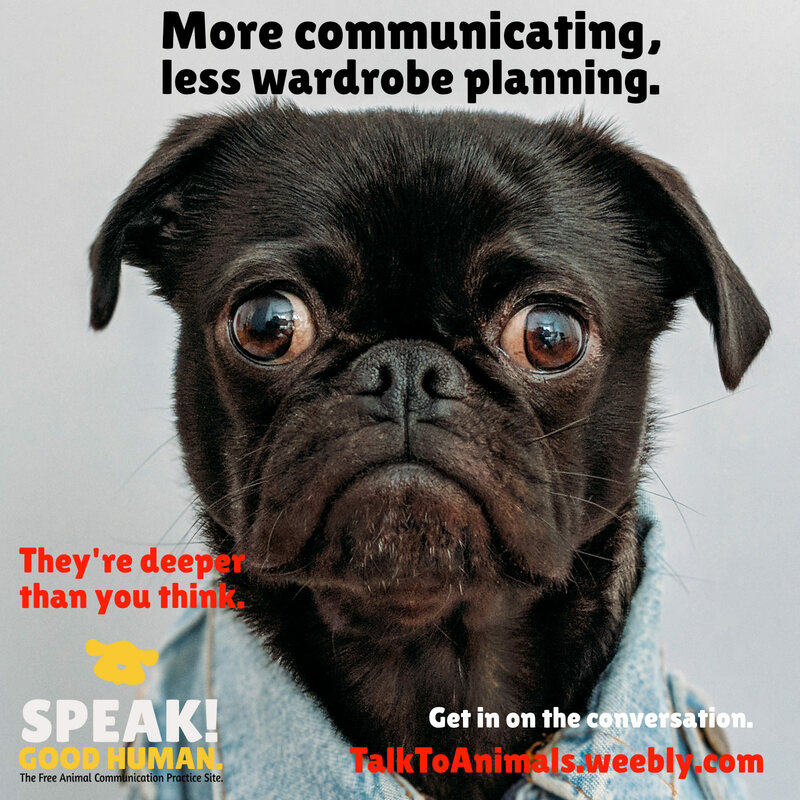 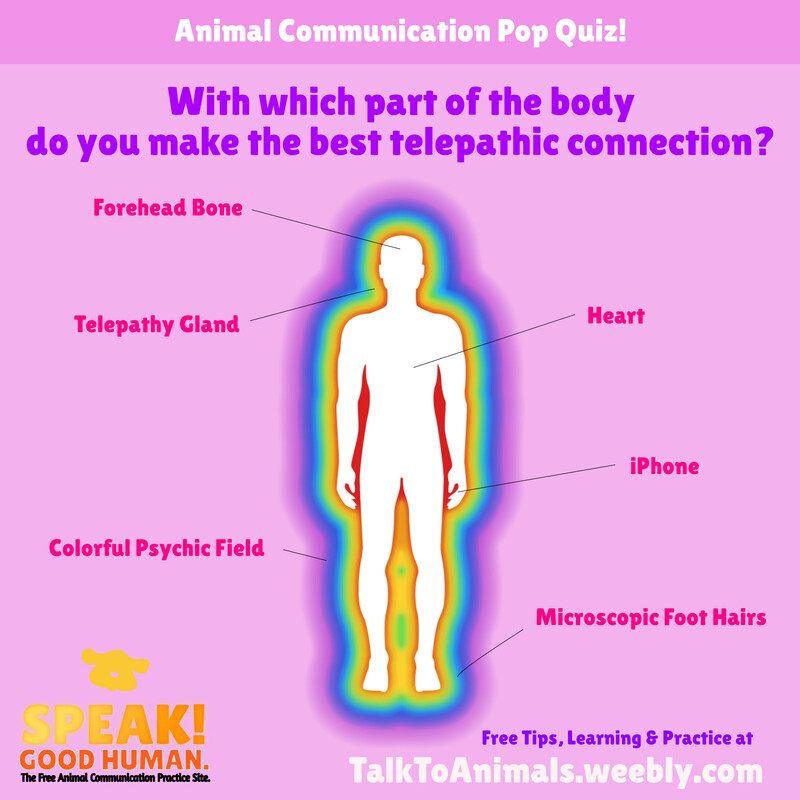 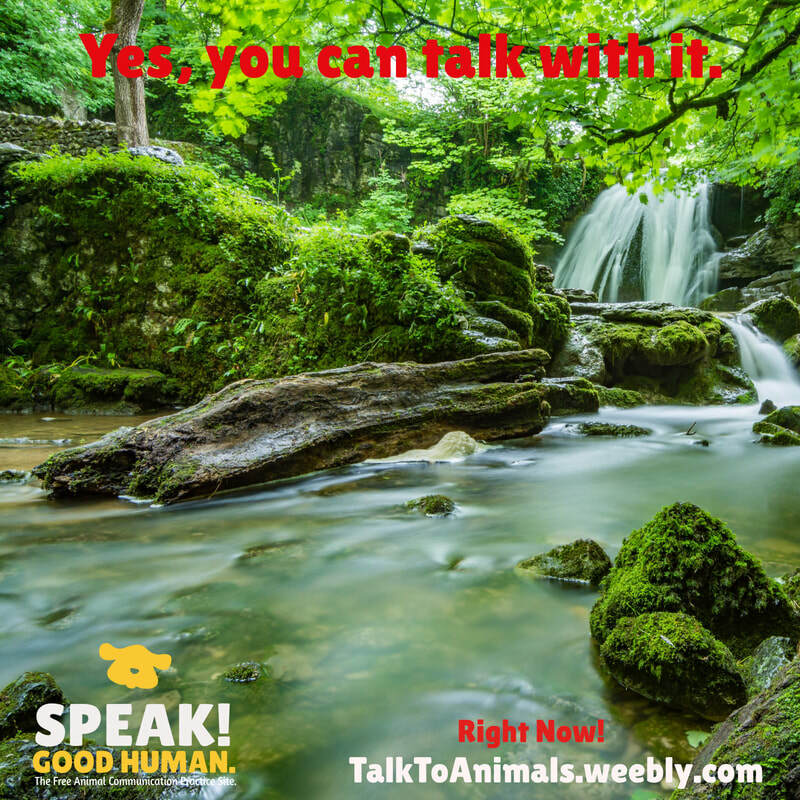 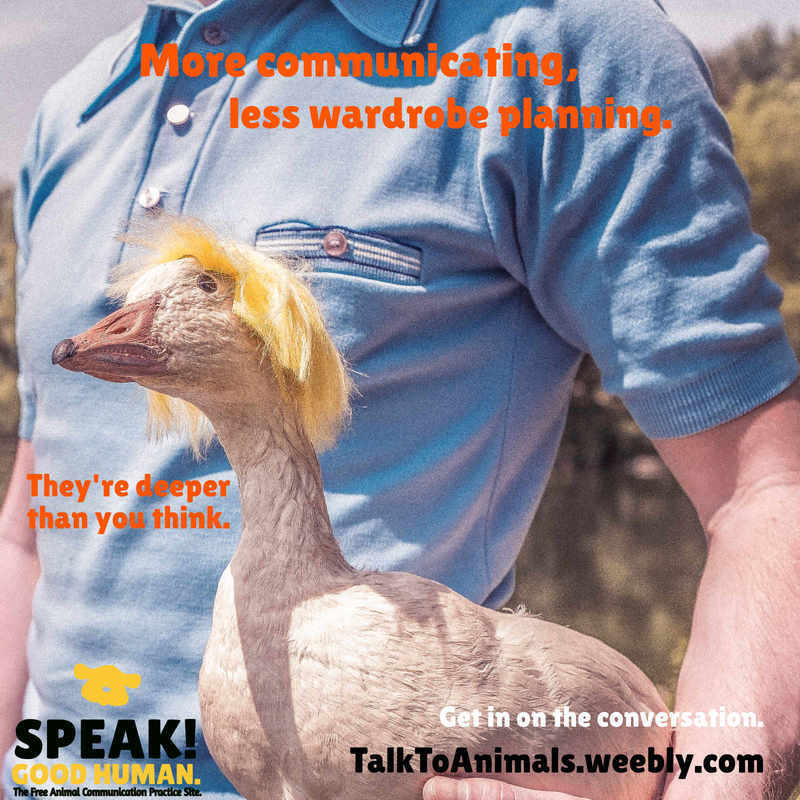 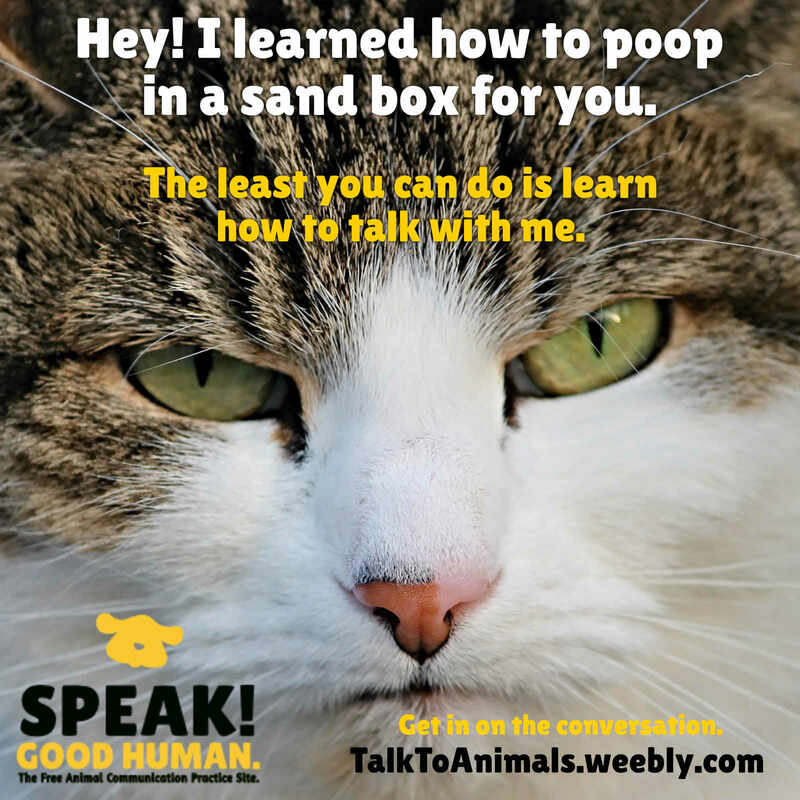 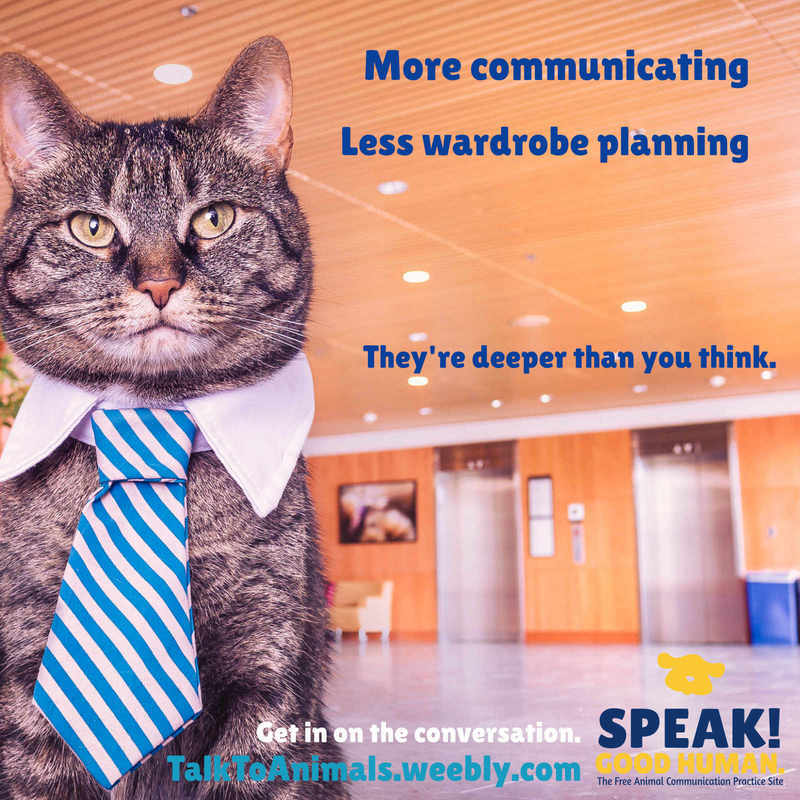 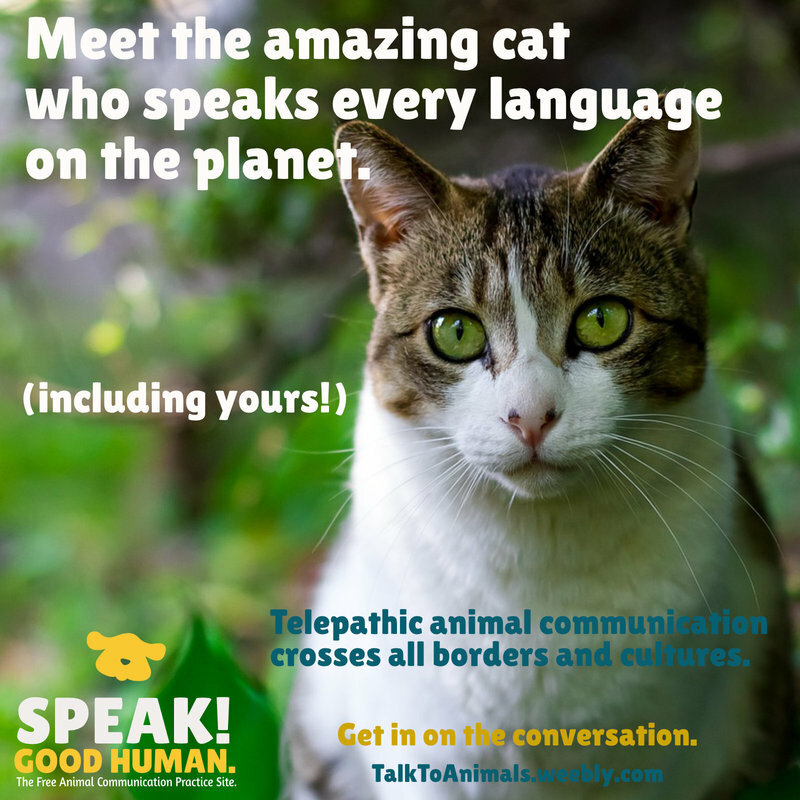 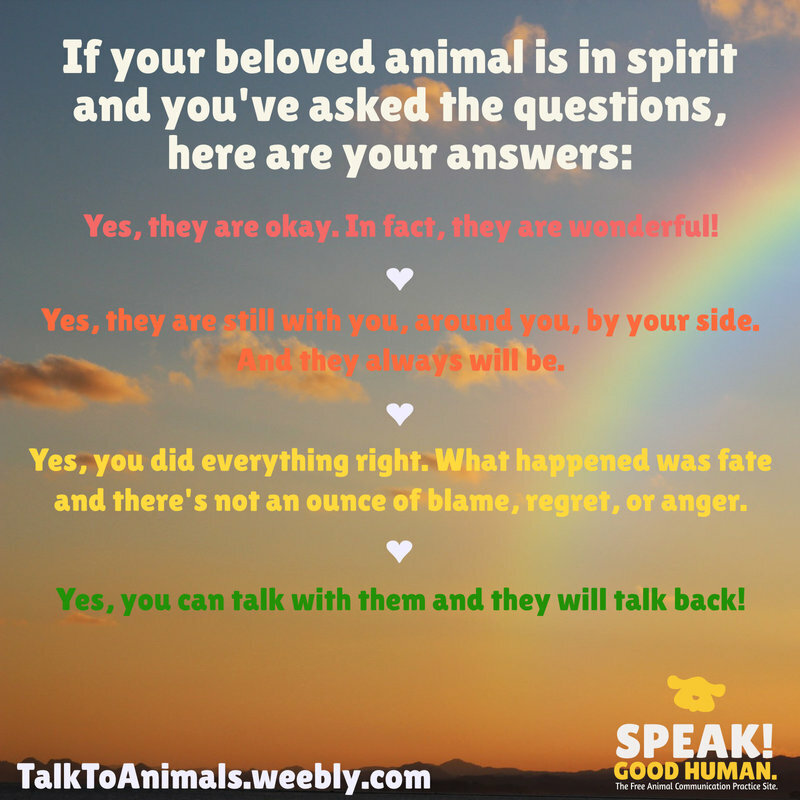 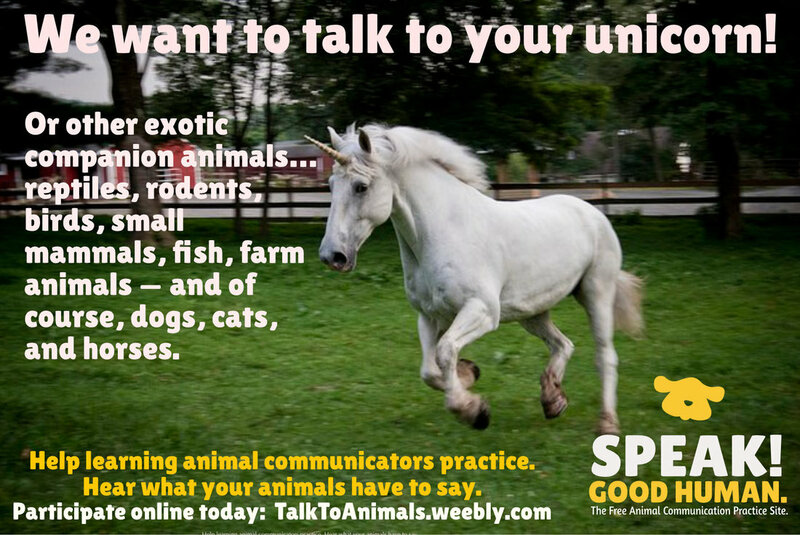 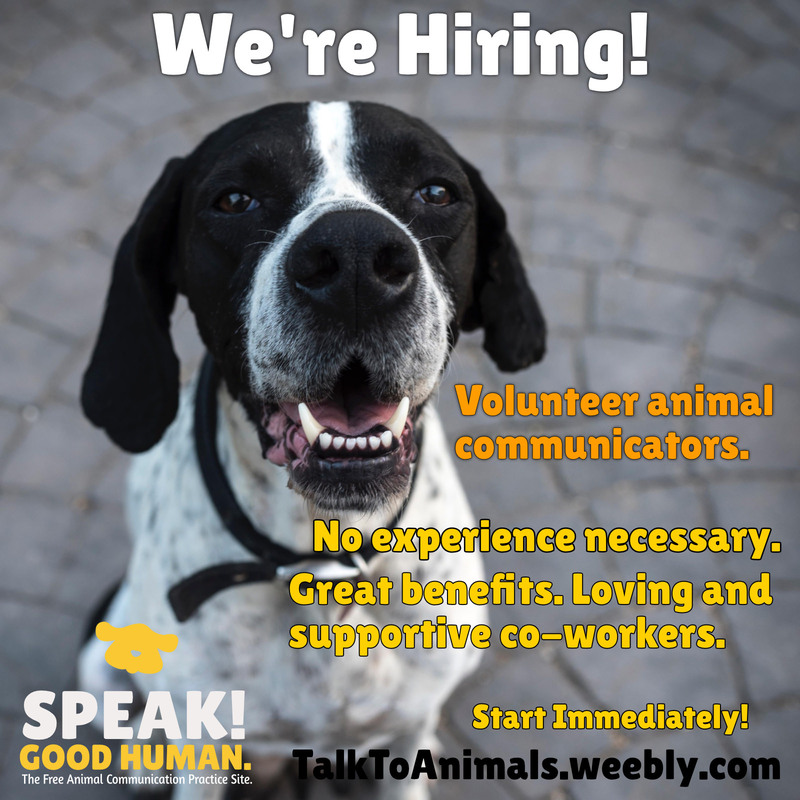 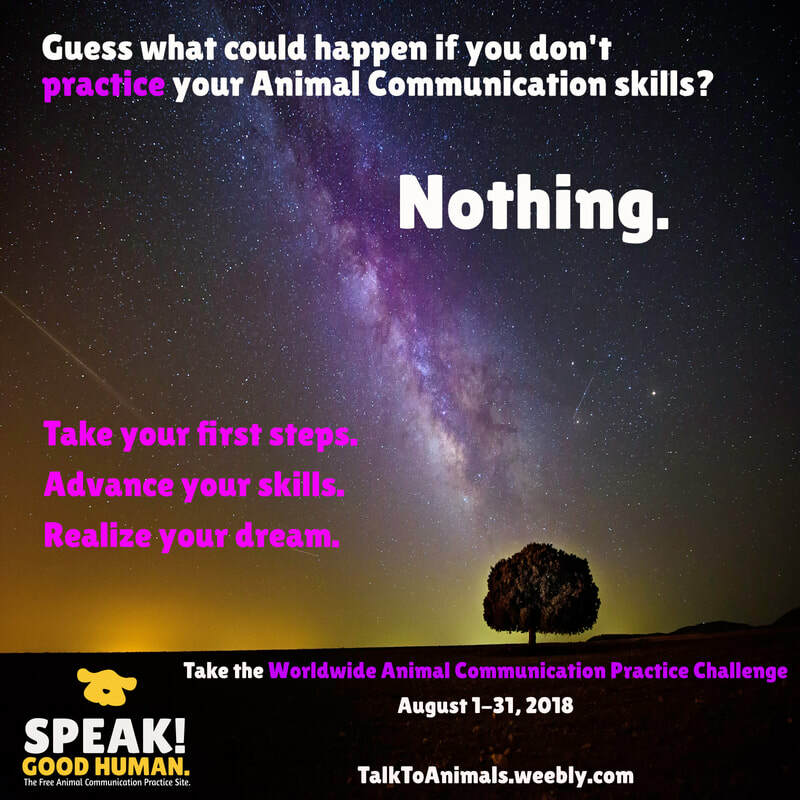 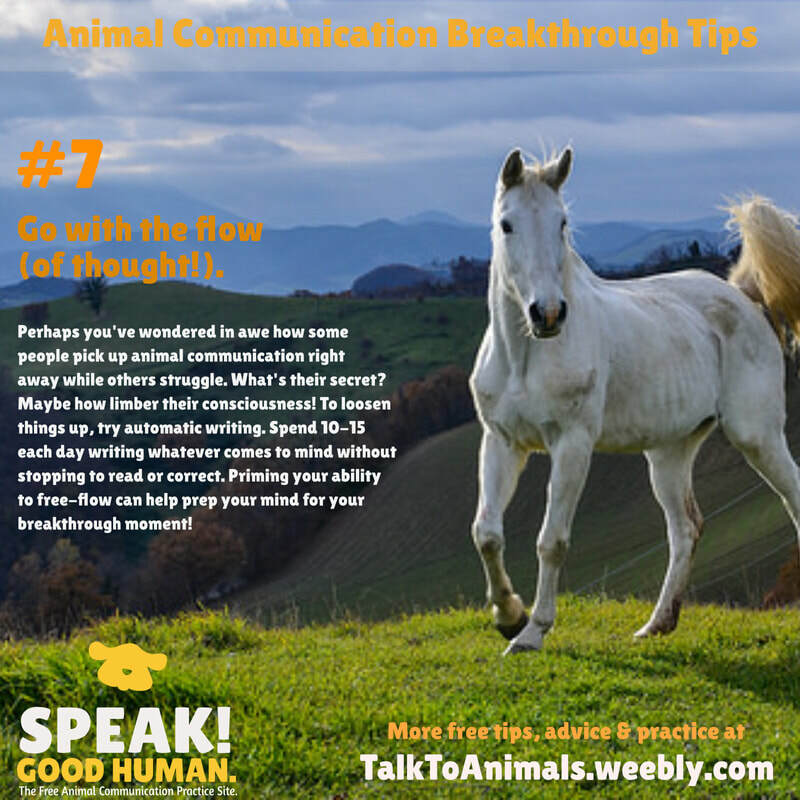 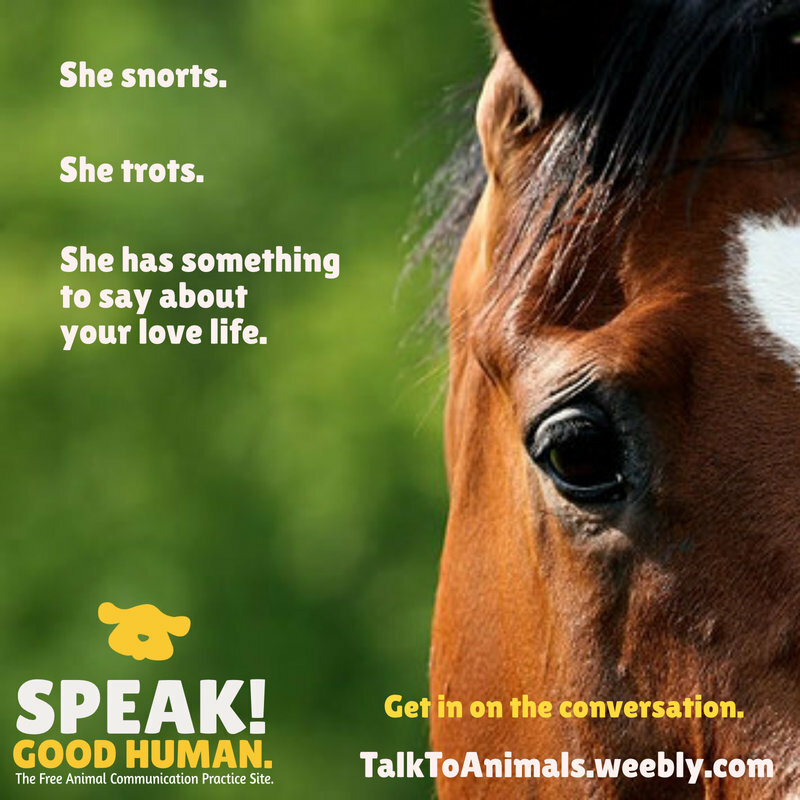 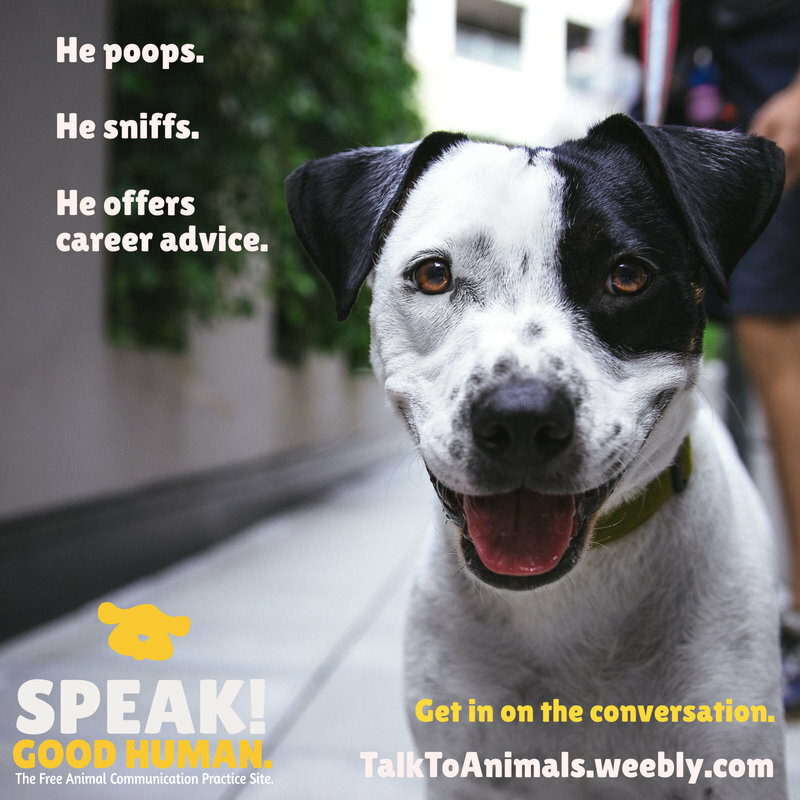 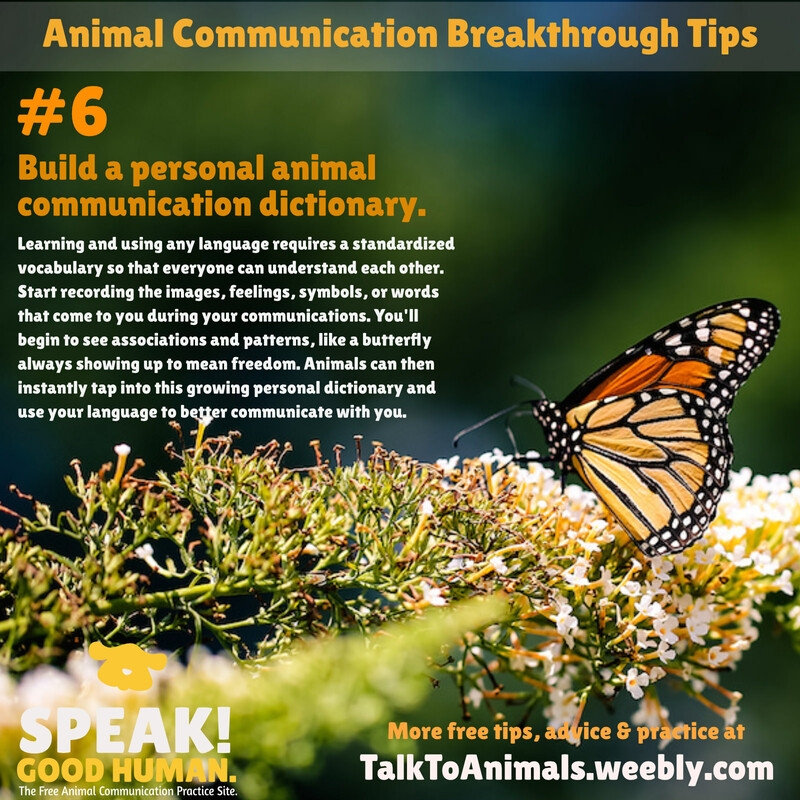 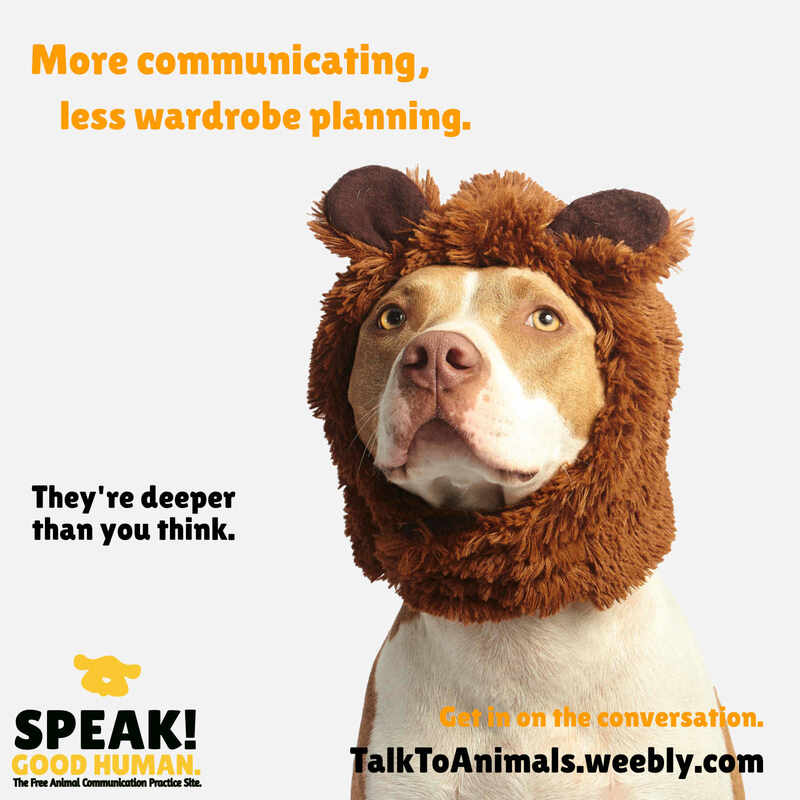 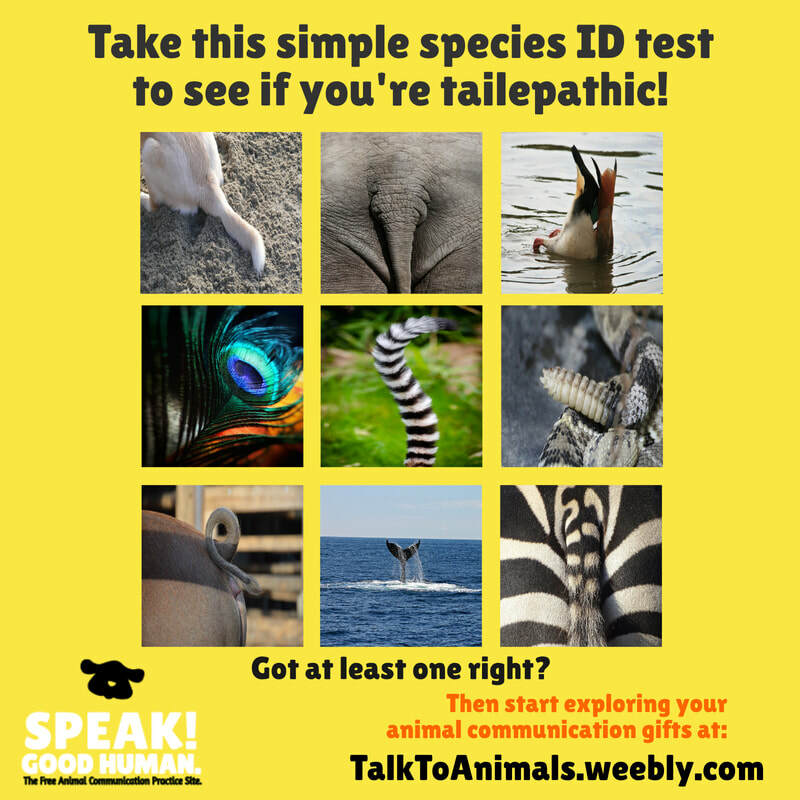 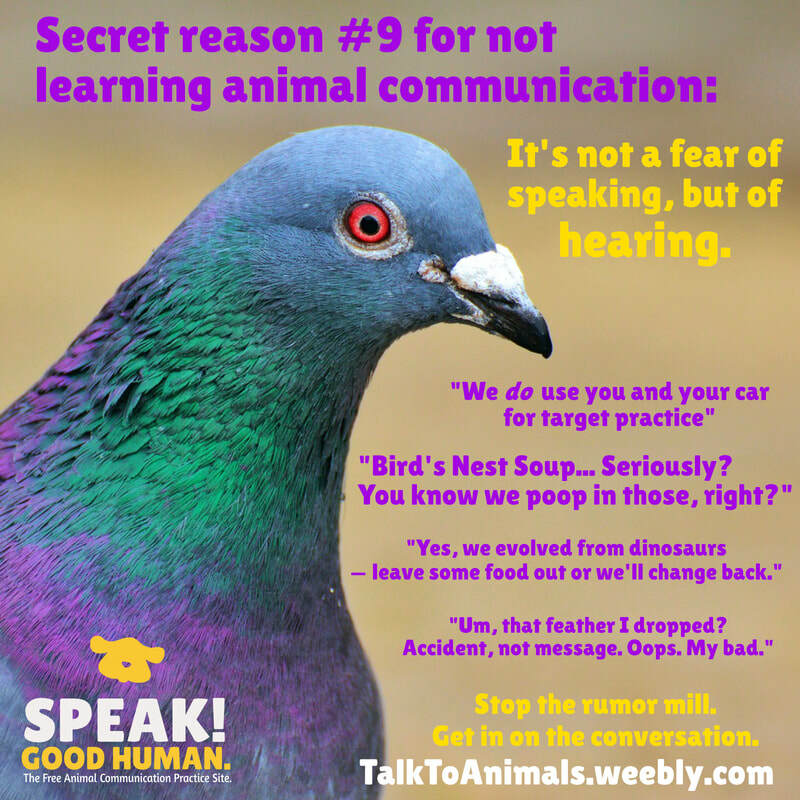 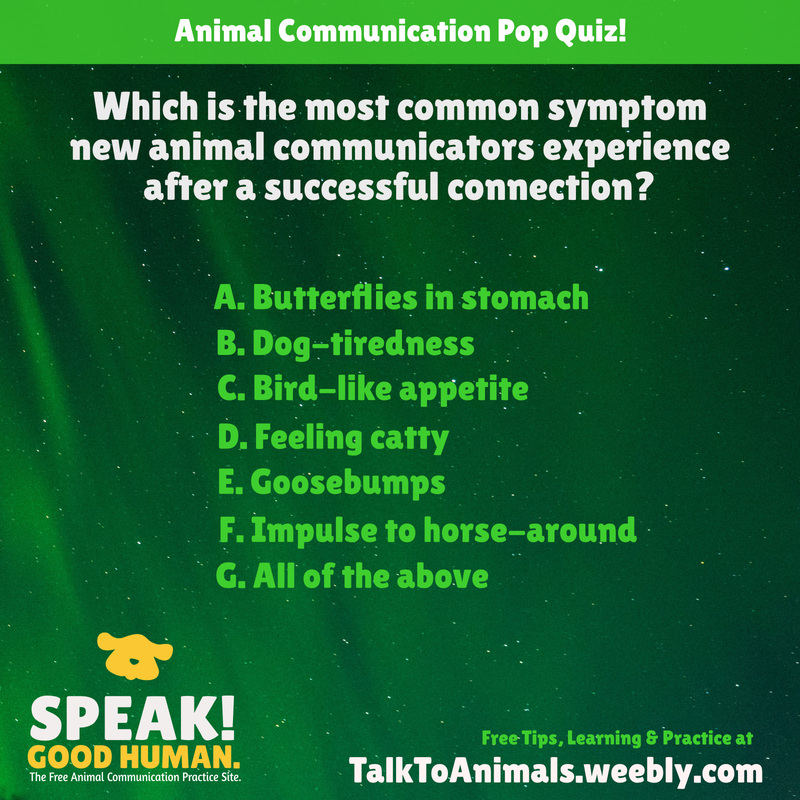 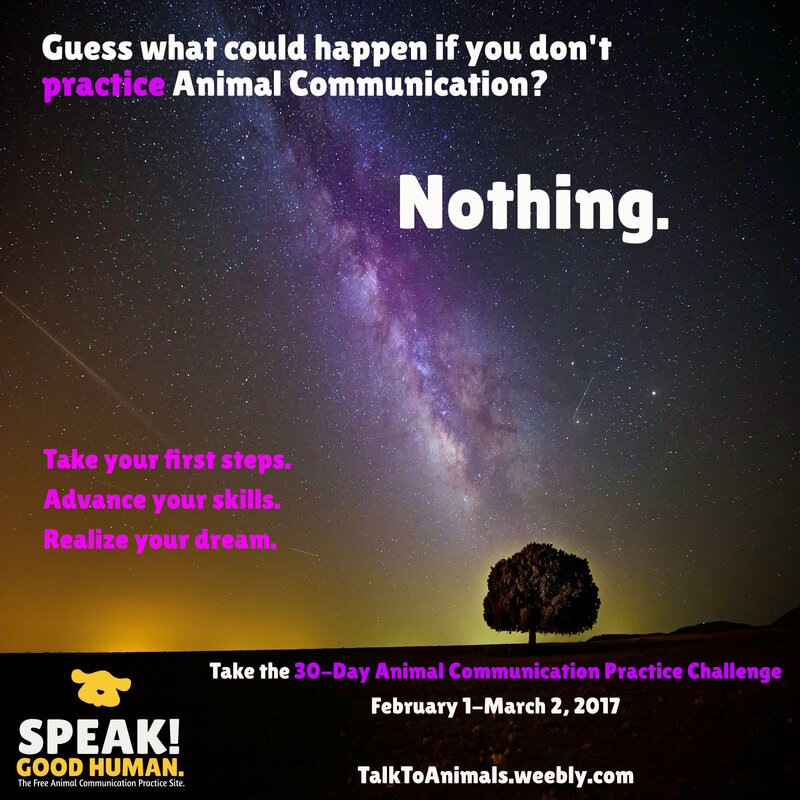 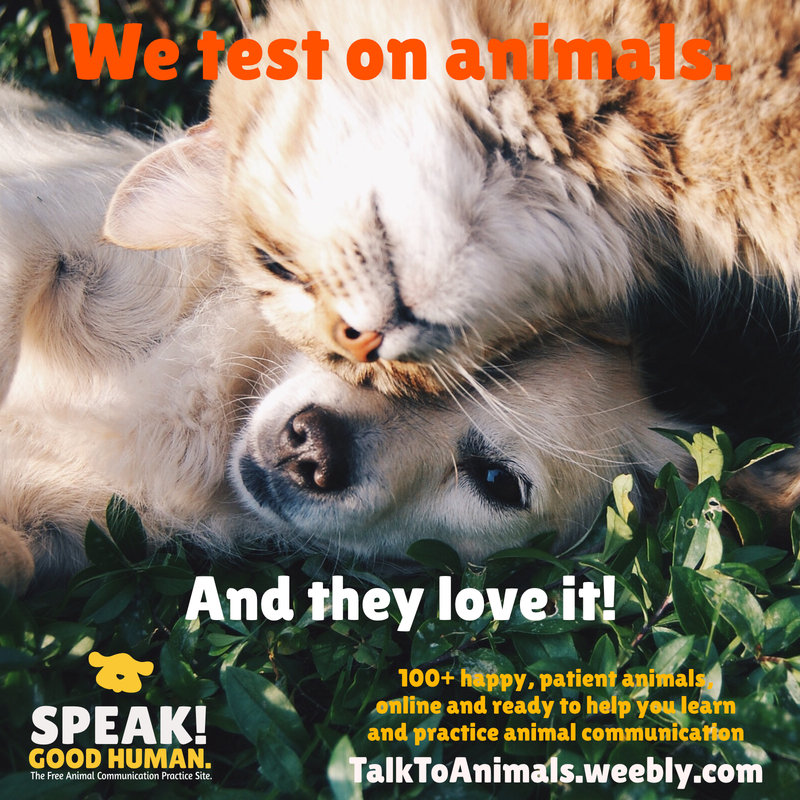 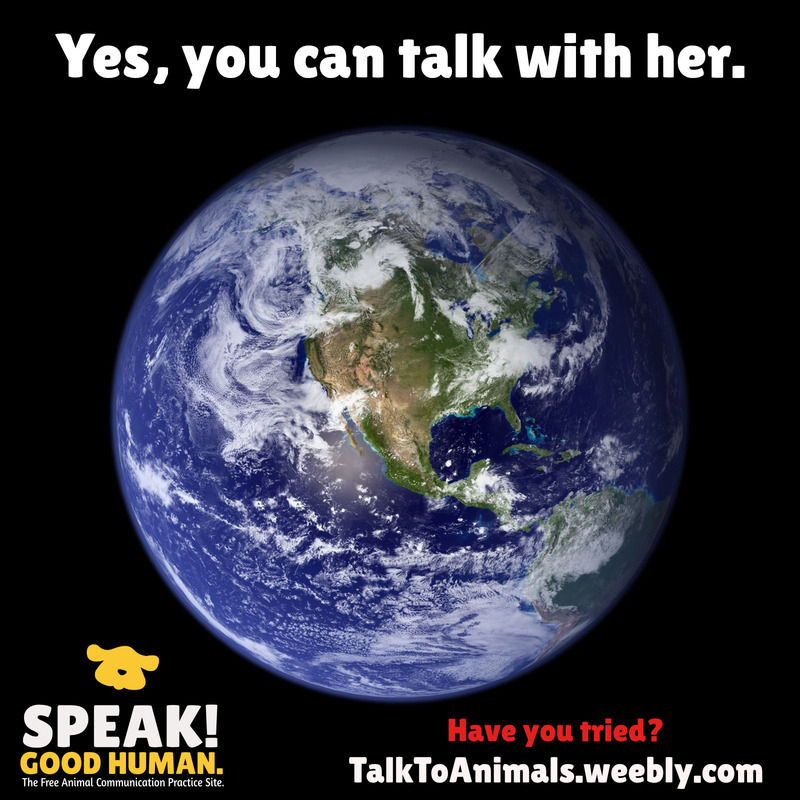 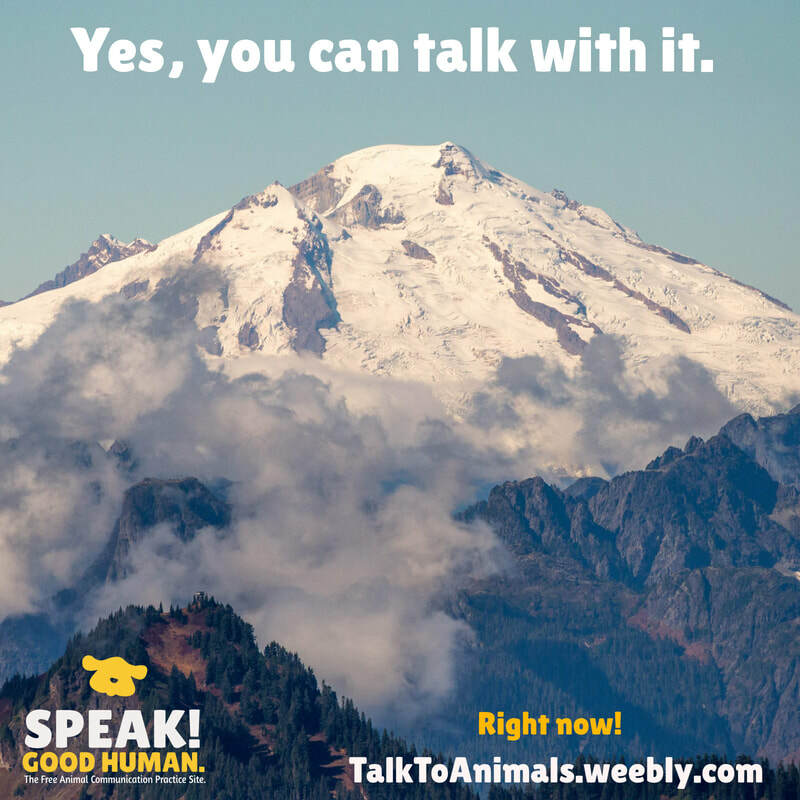 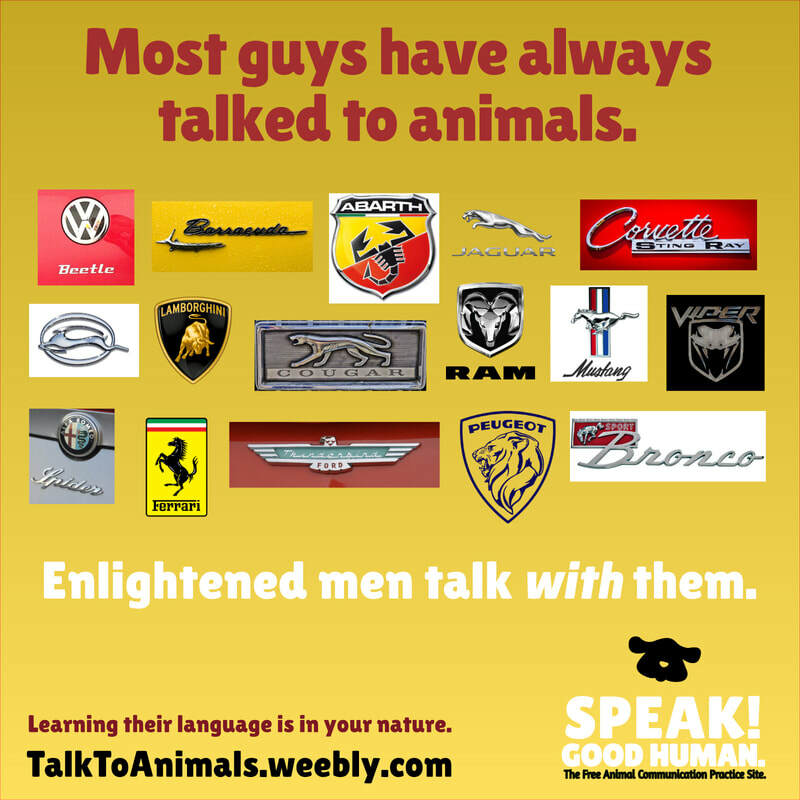 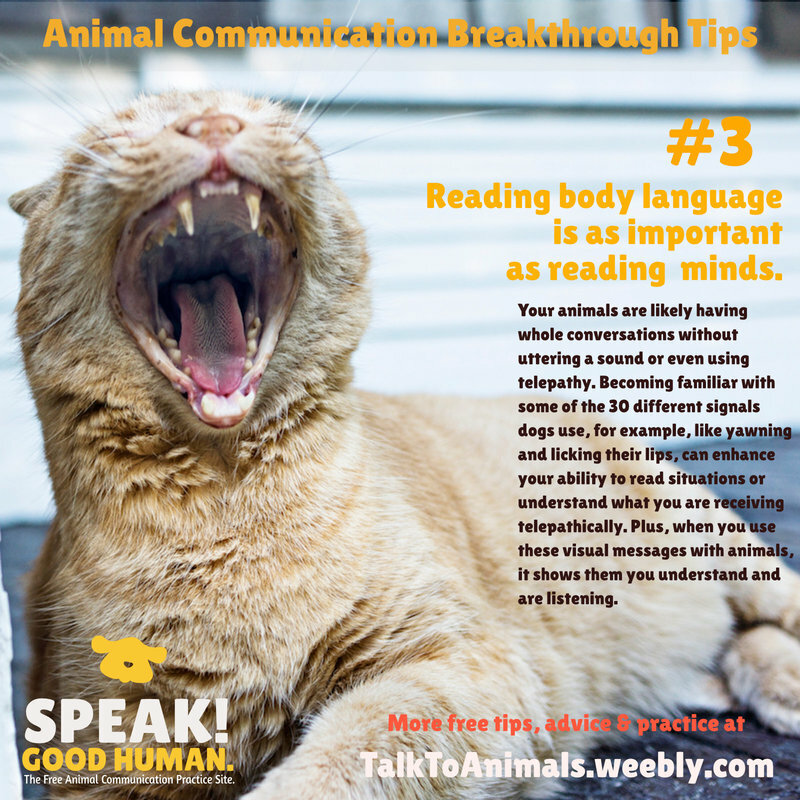 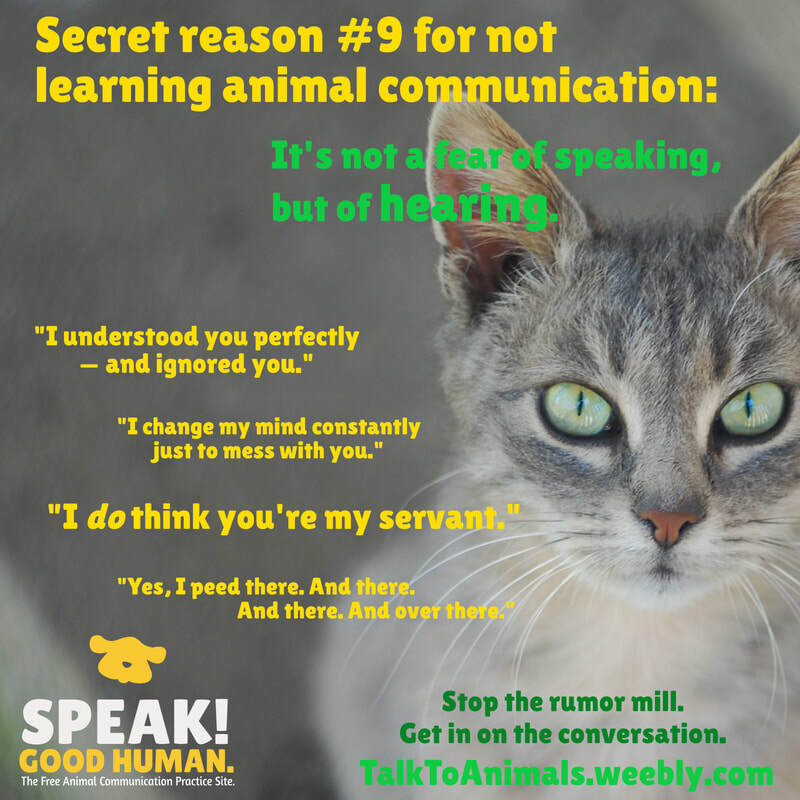 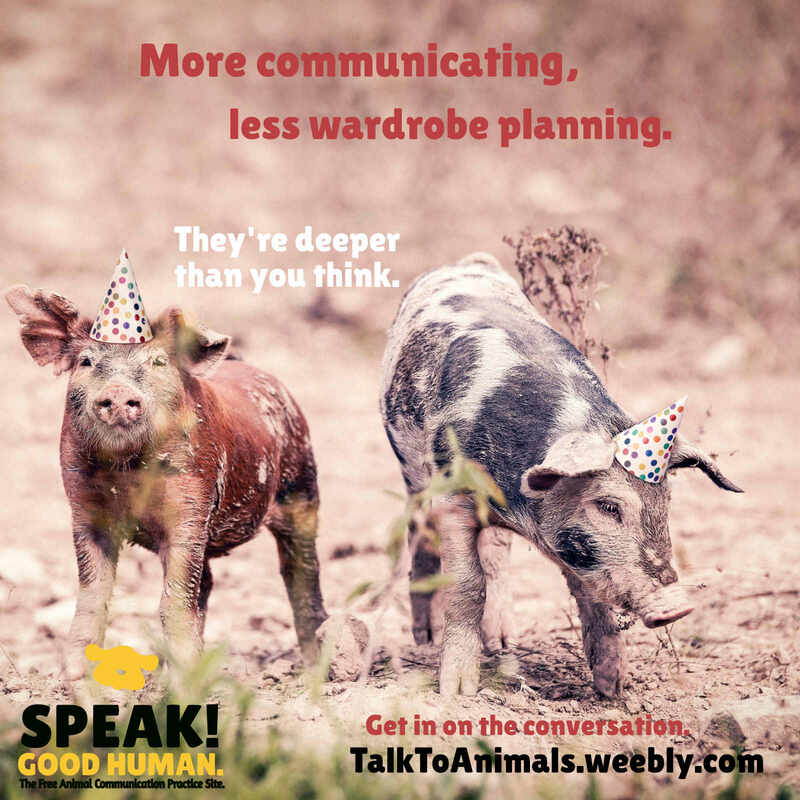 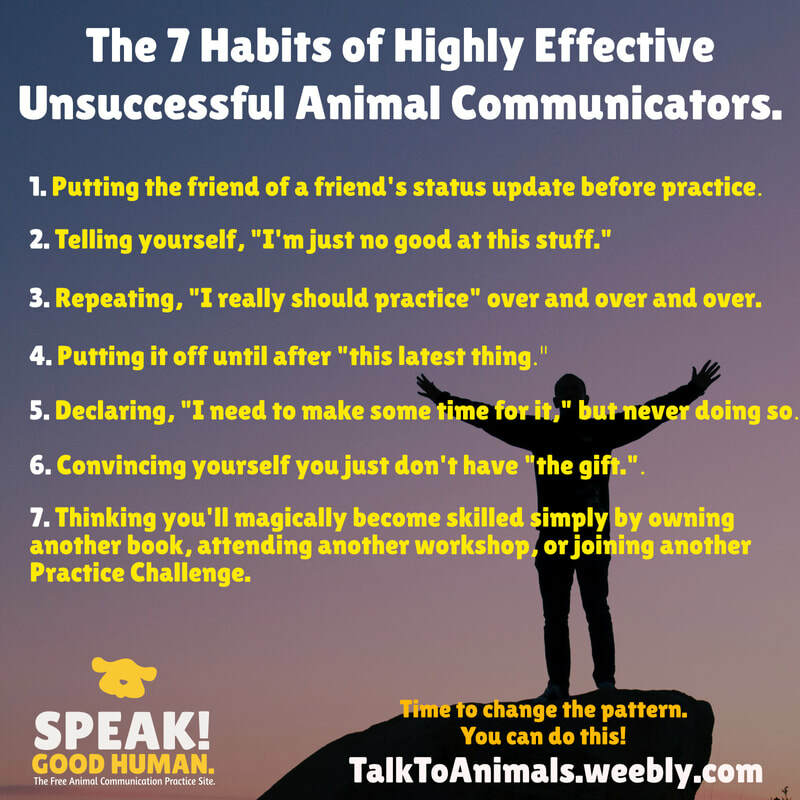 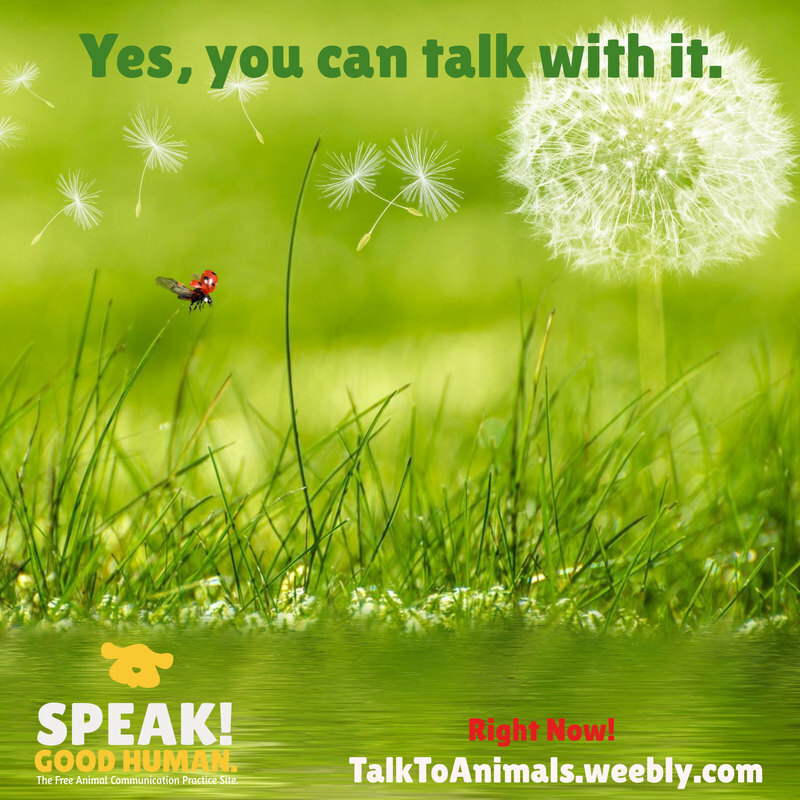 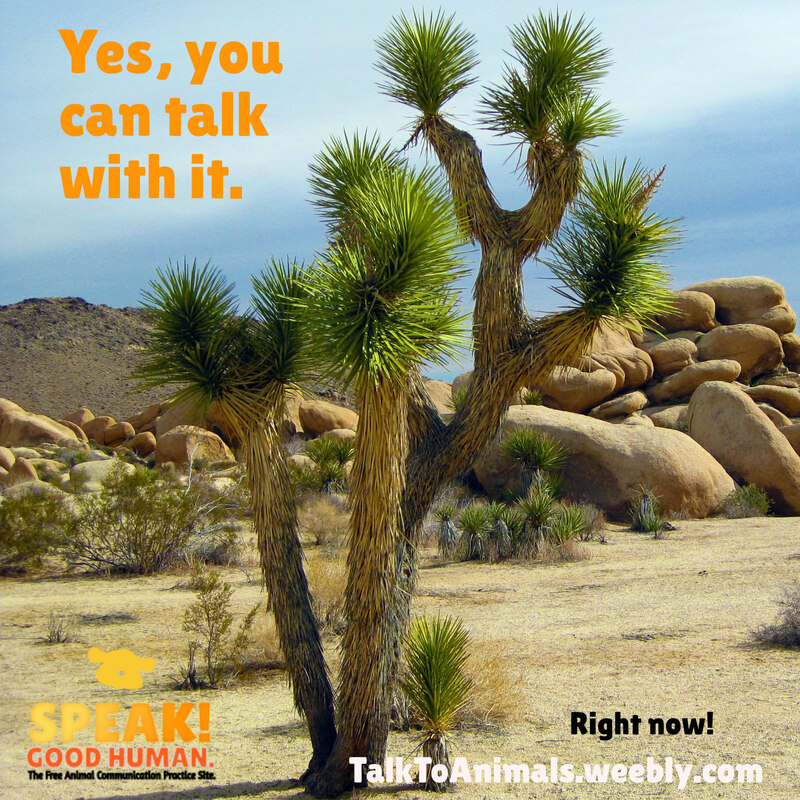 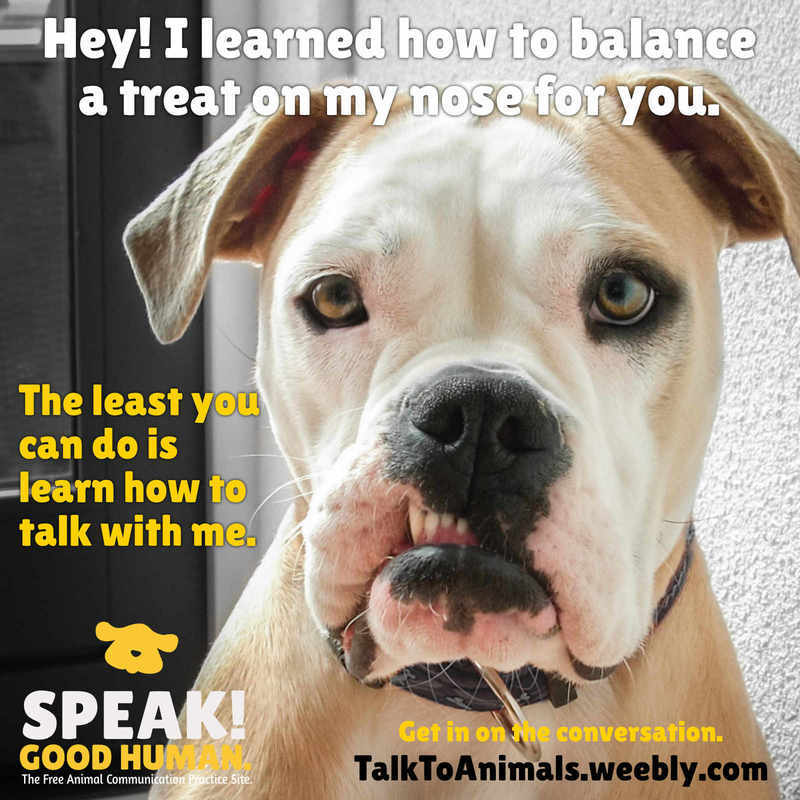 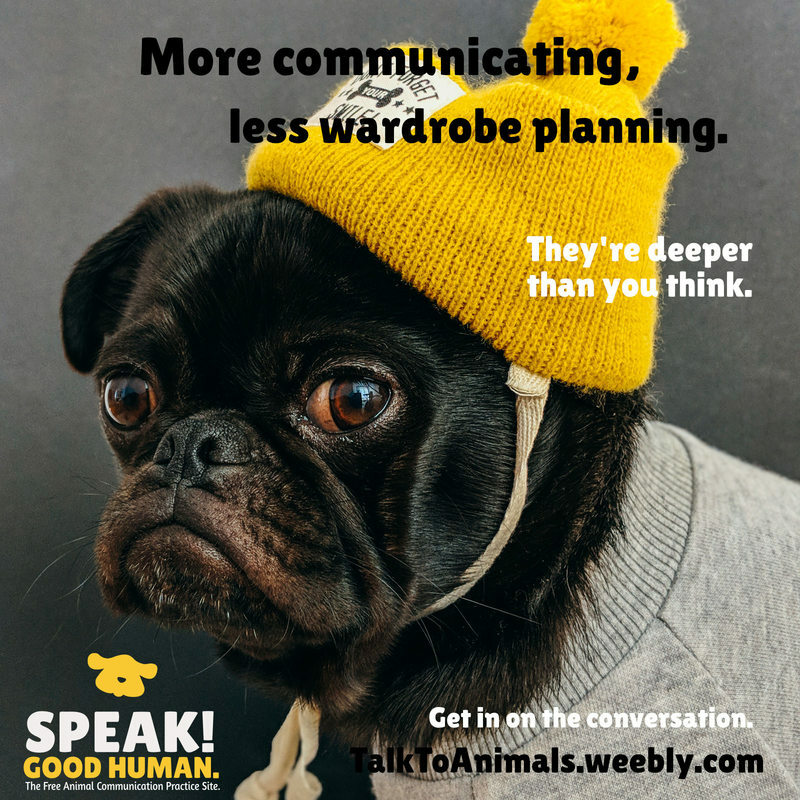 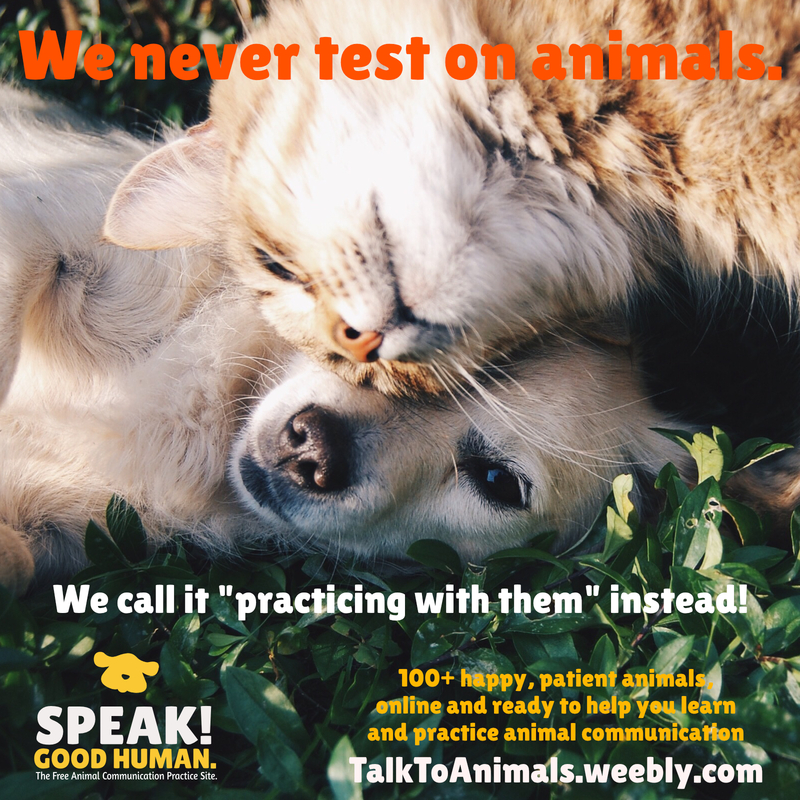 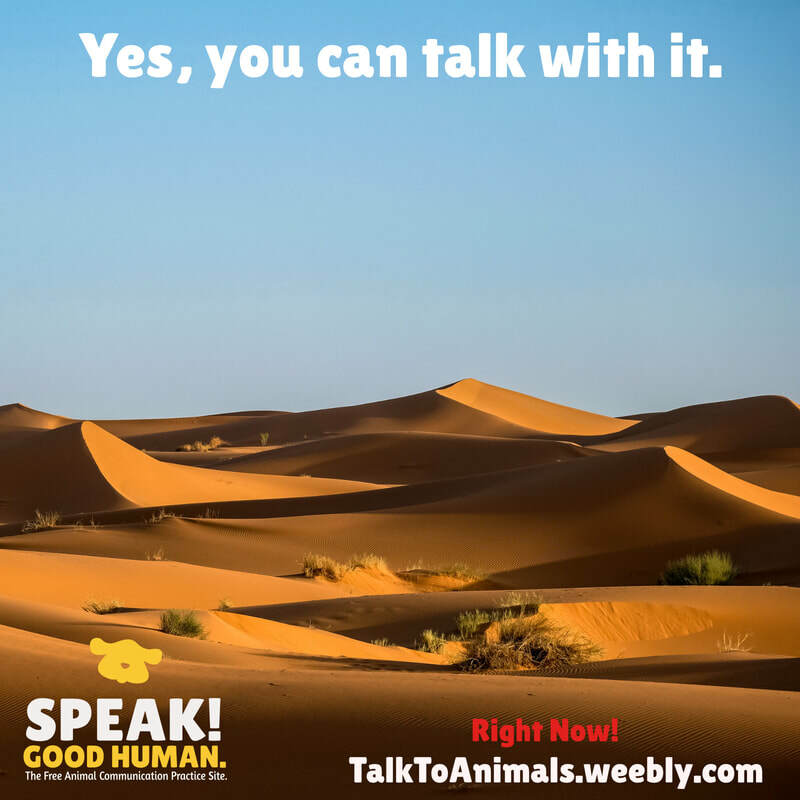 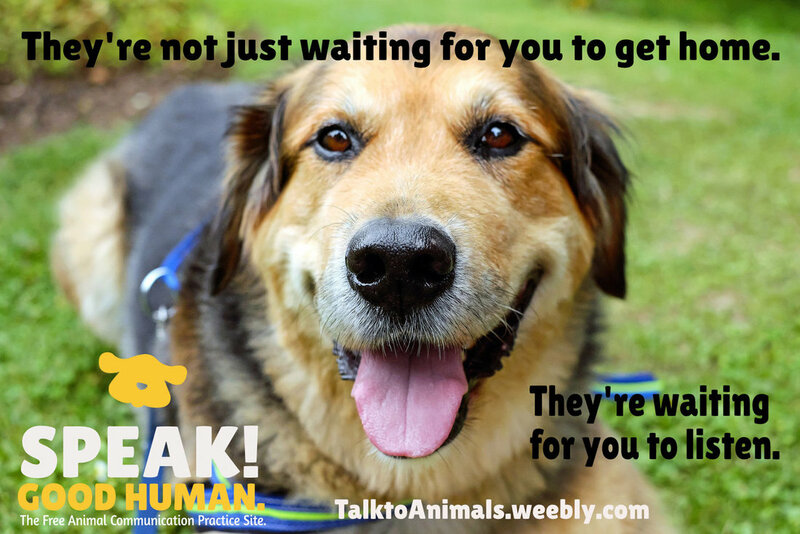 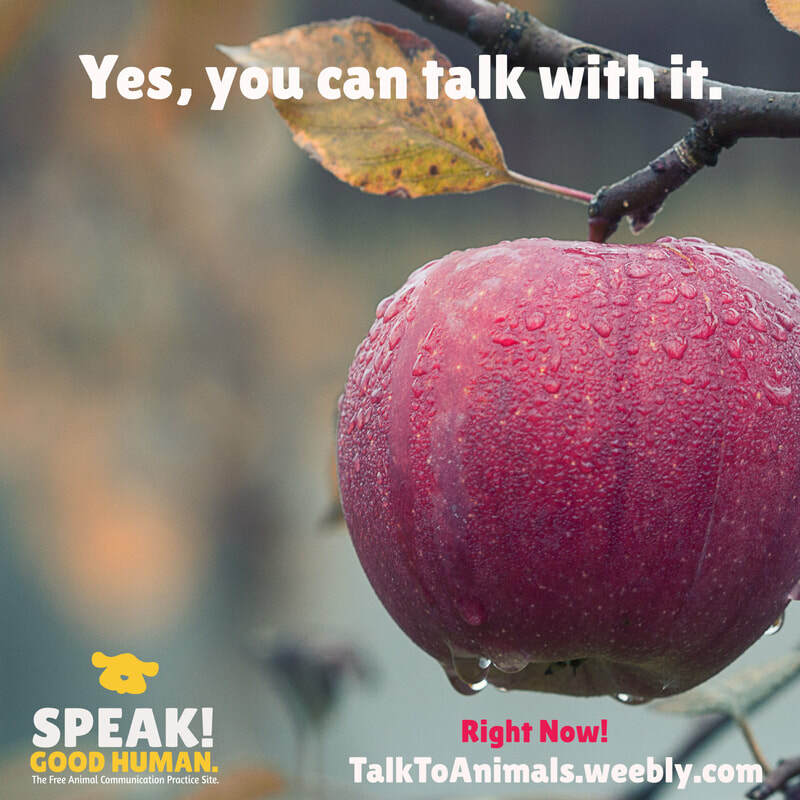 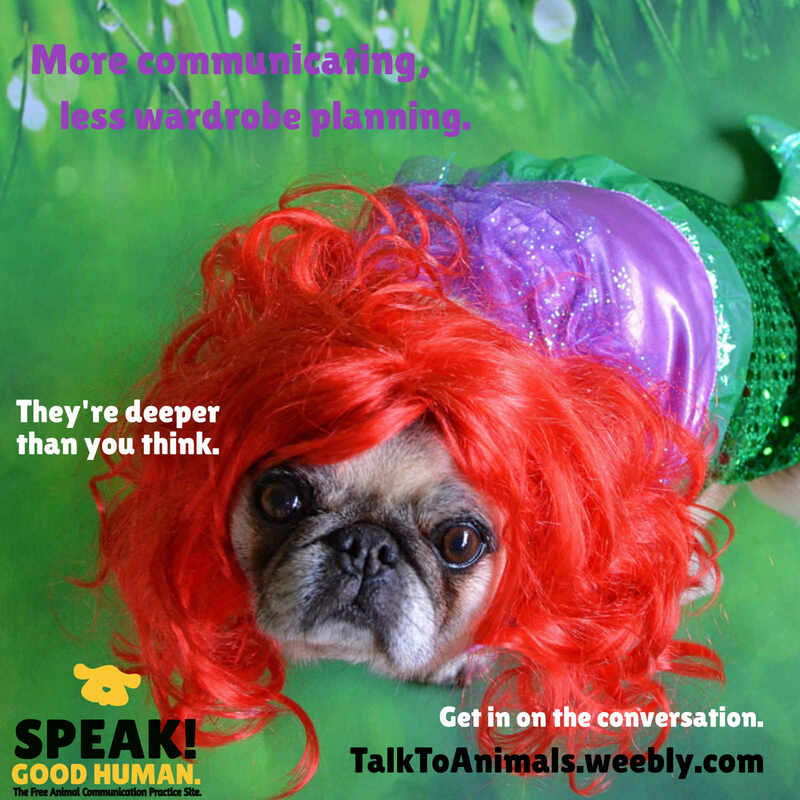 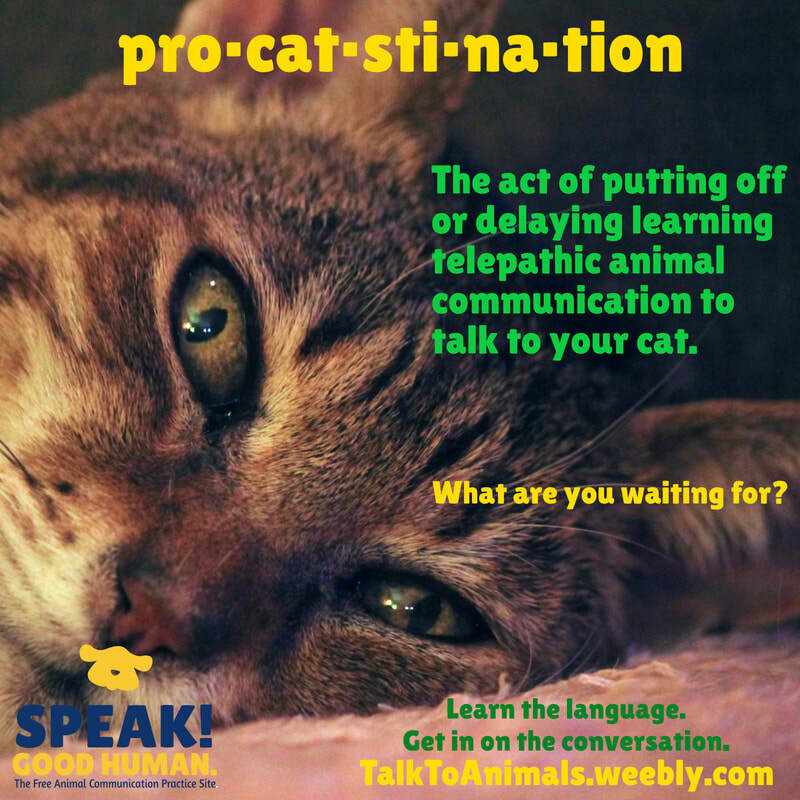 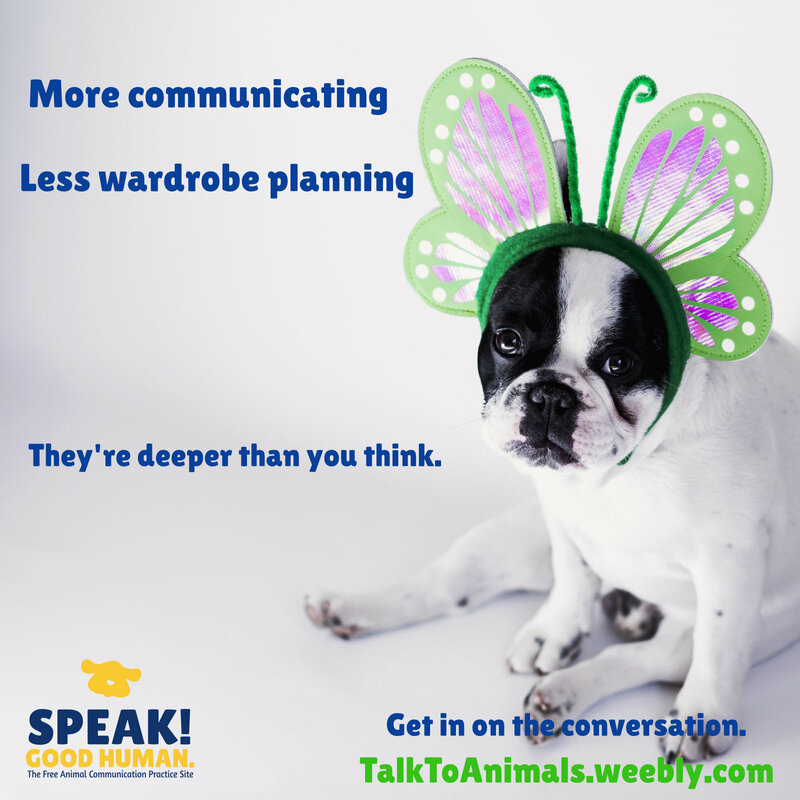 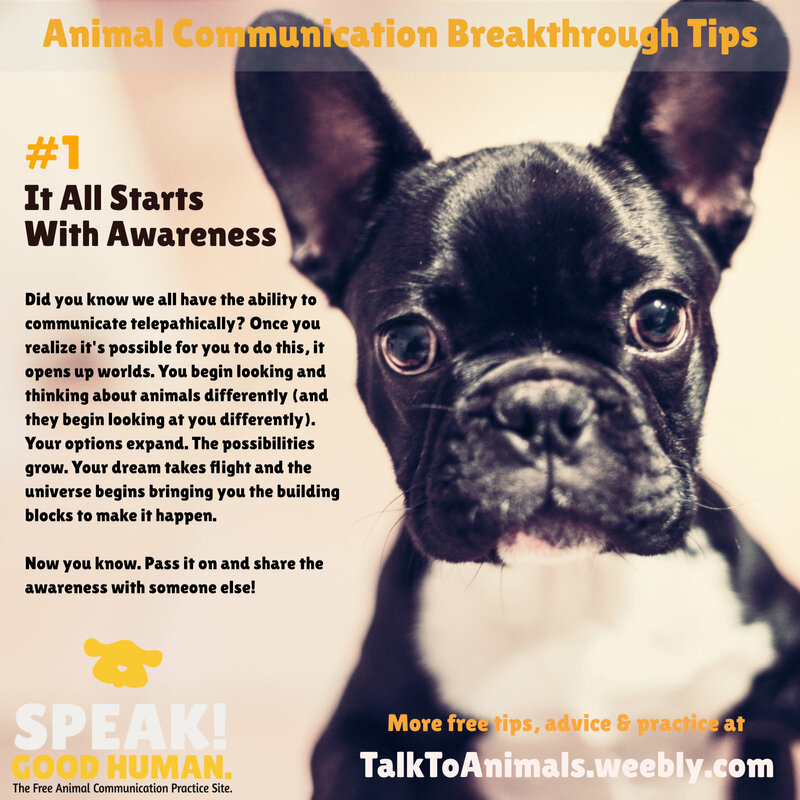 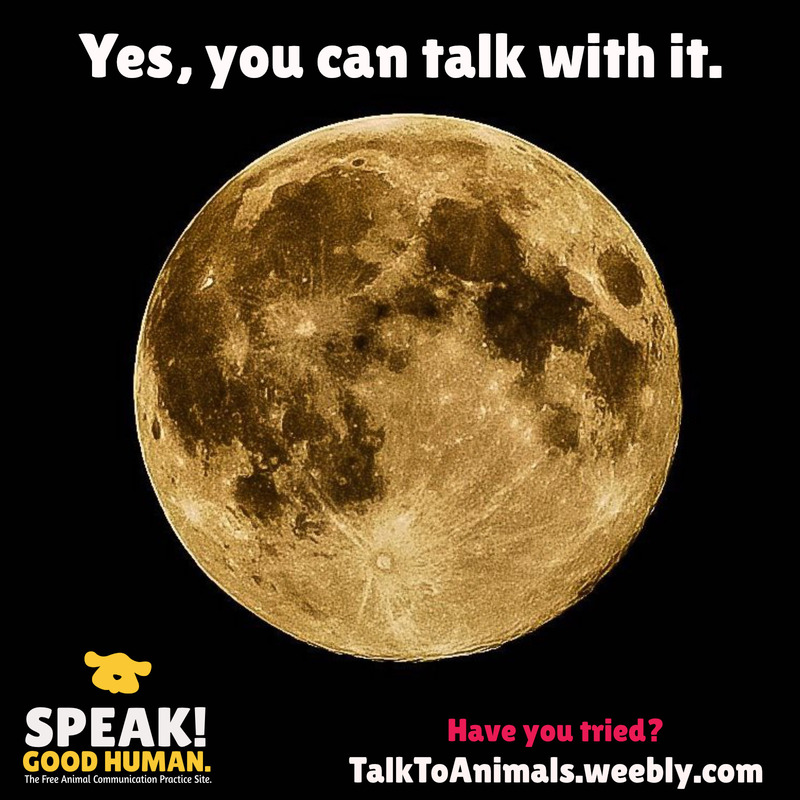 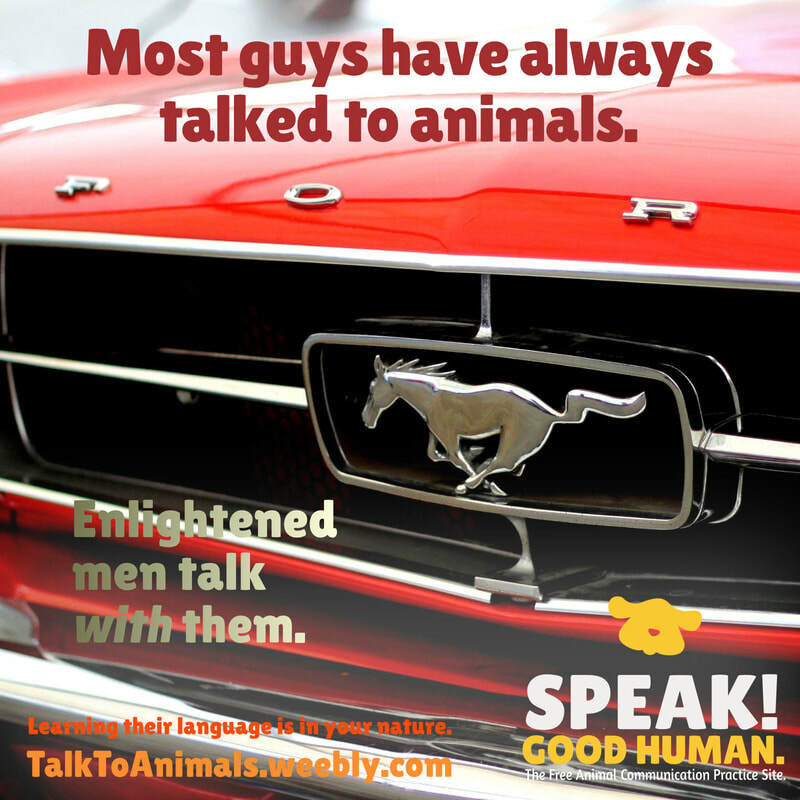 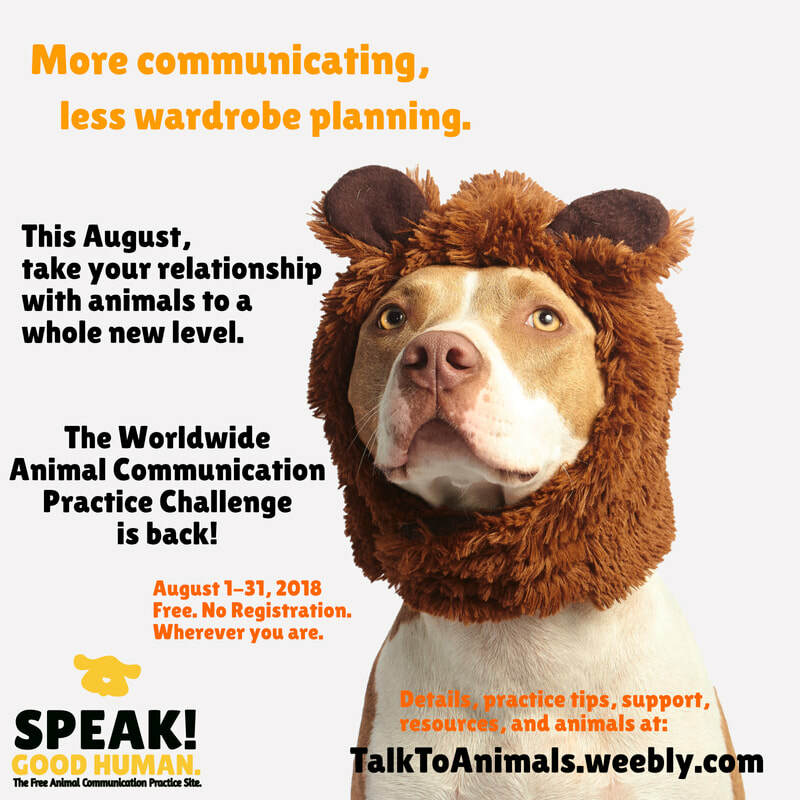 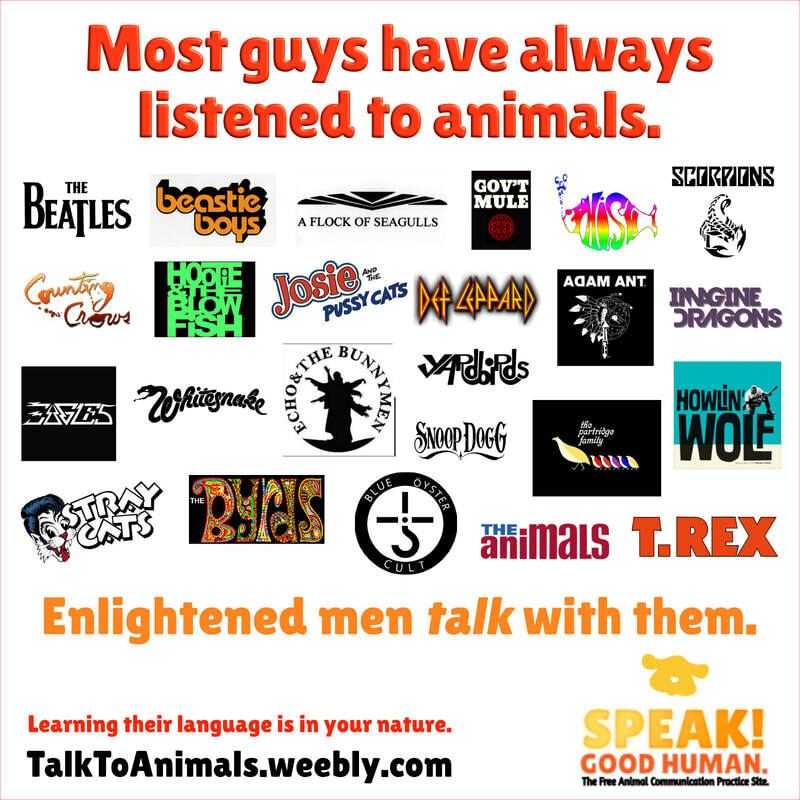 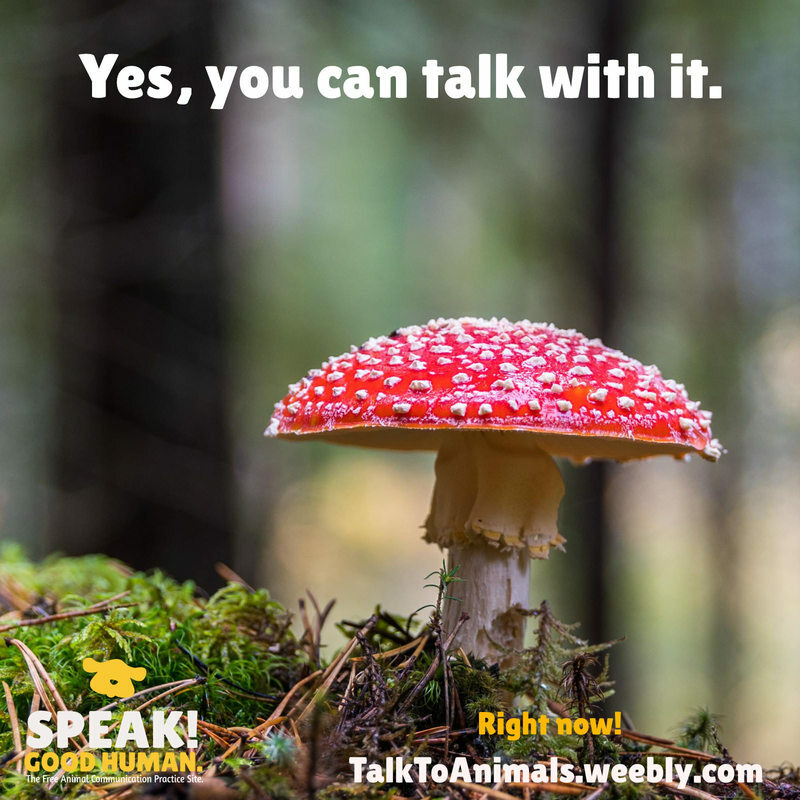 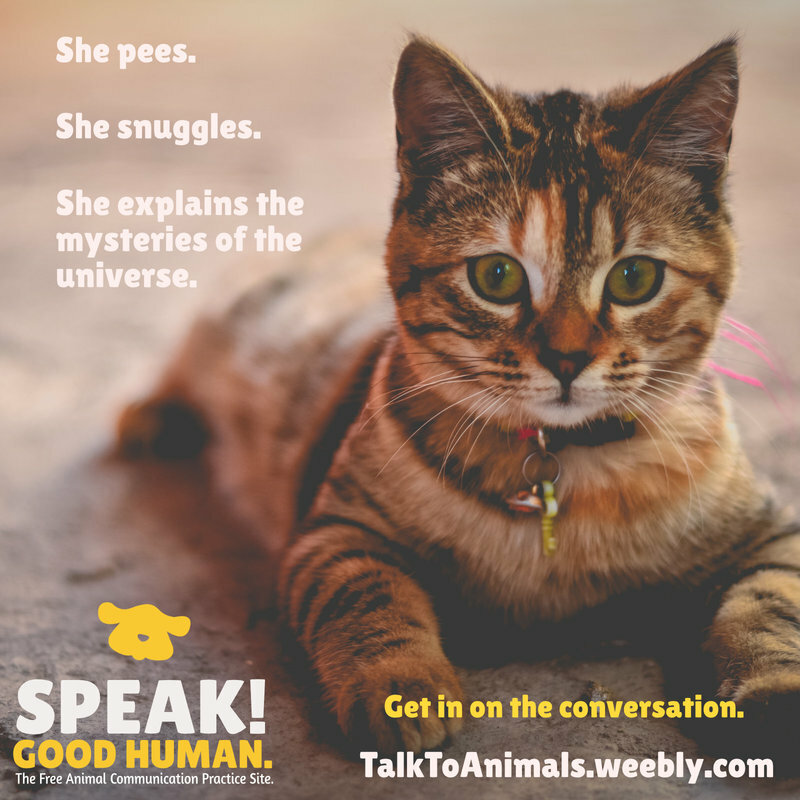 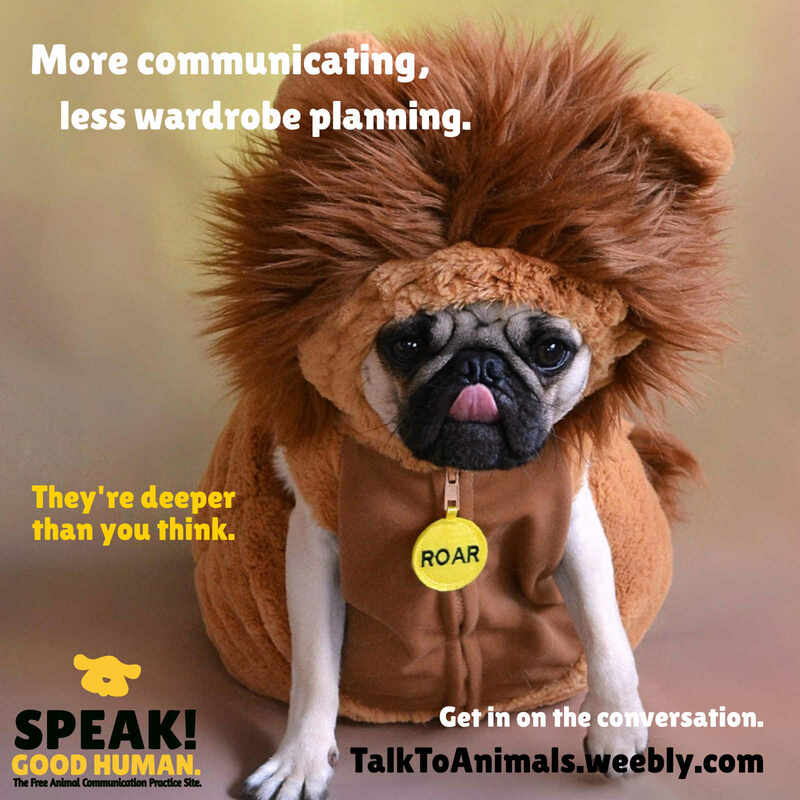 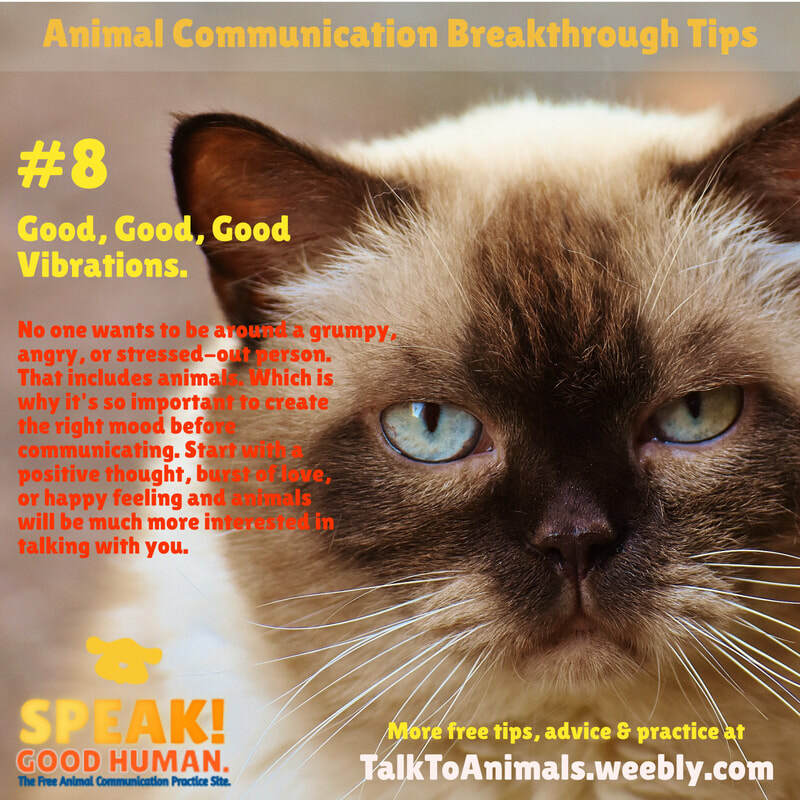 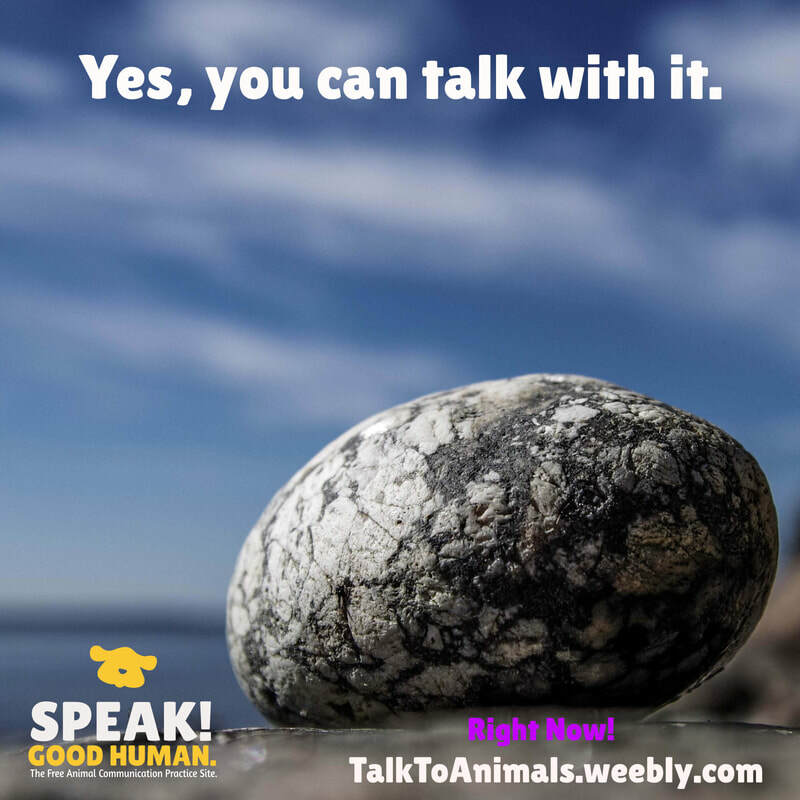 Spread the word about learning and practicing animal communication with these fun, informative, and inspiring posters! 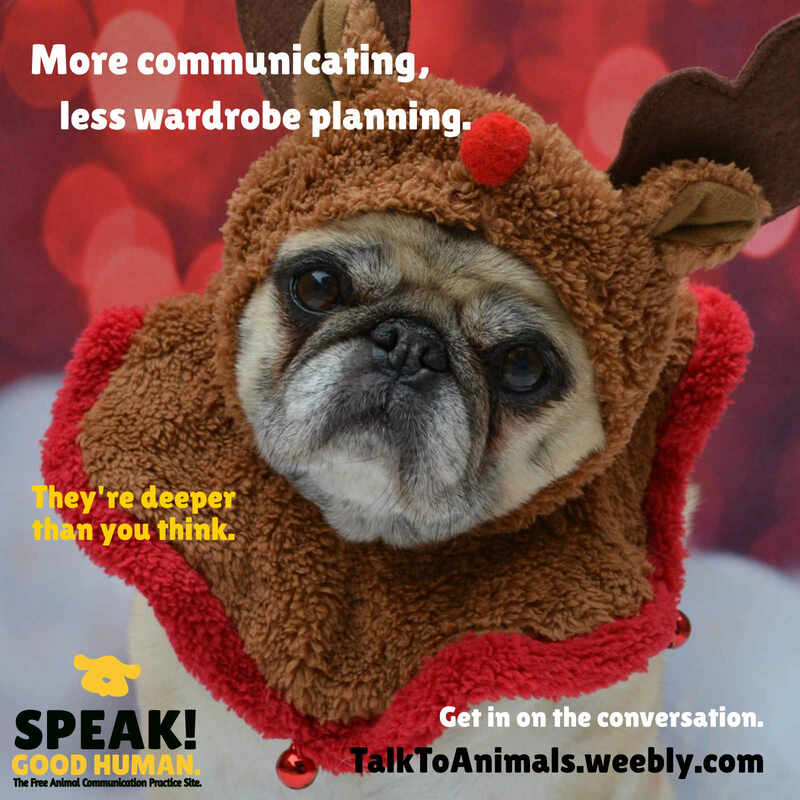 ​Download or use the share buttons on each graphic to send to your favorite group or social media platform. 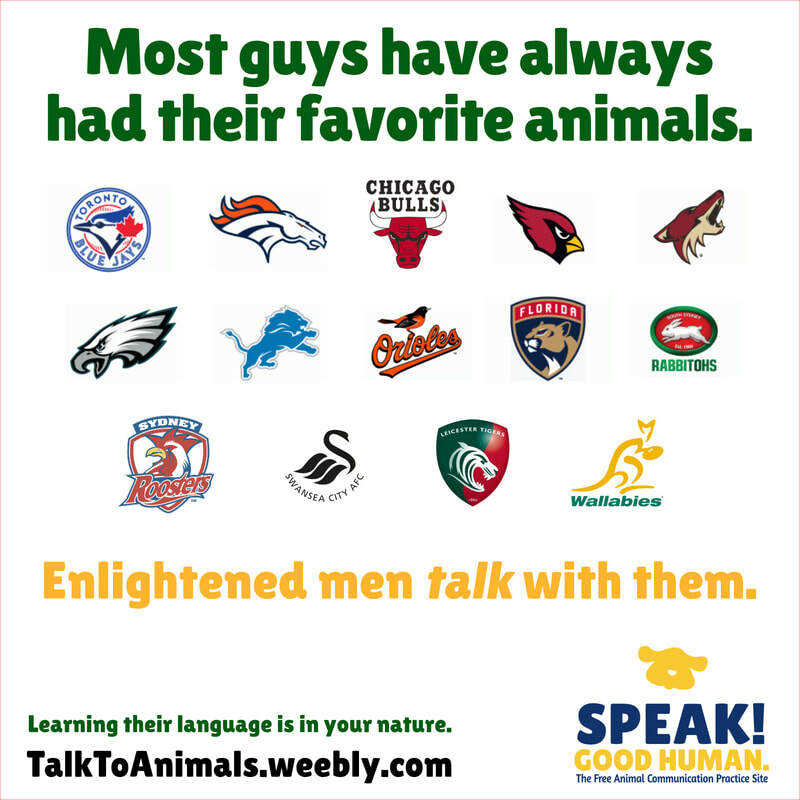 Click any poster to view larger, then right-click to download.